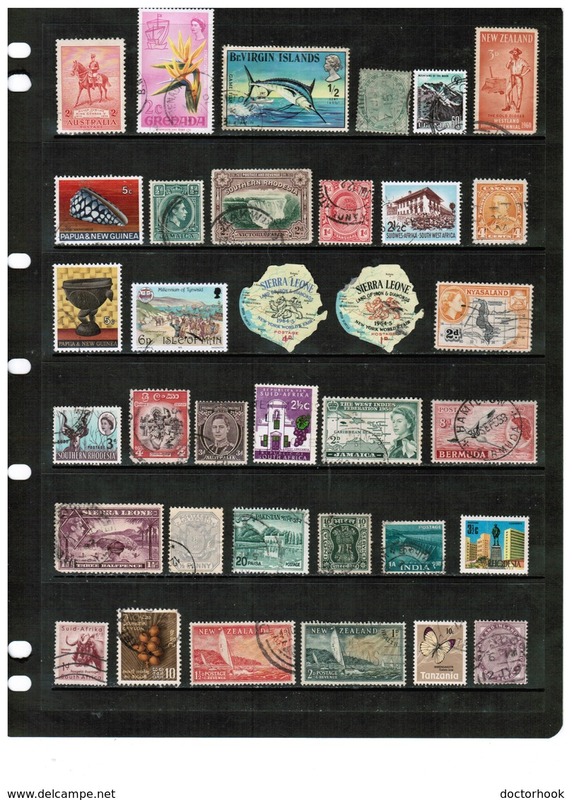 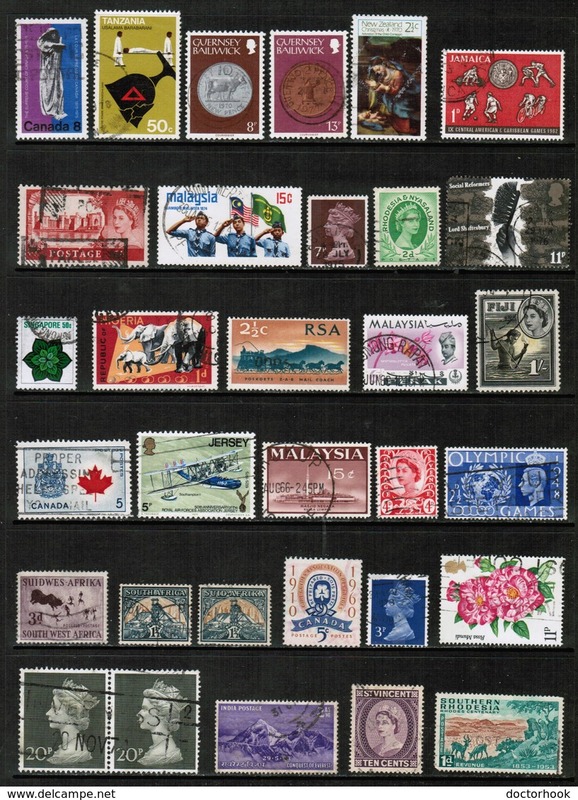 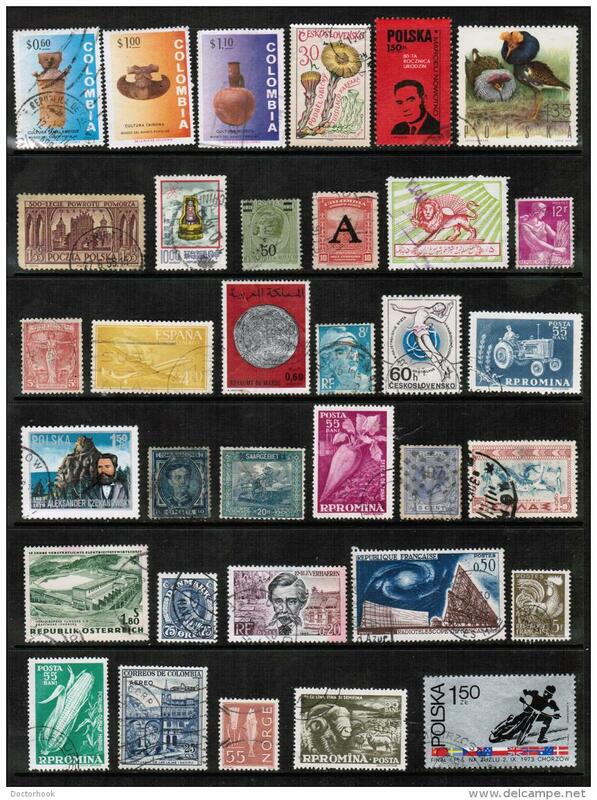 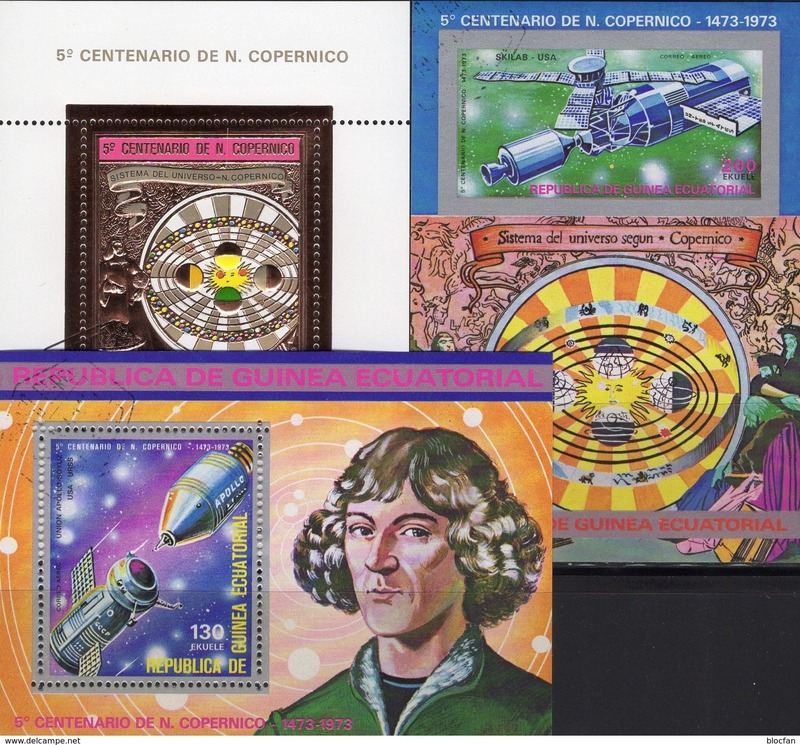 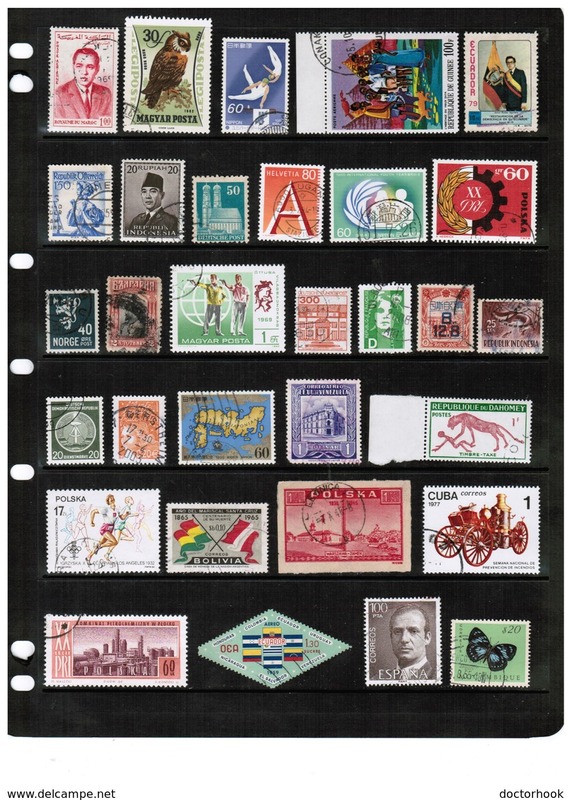 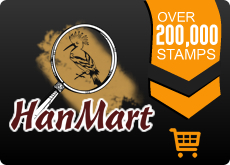 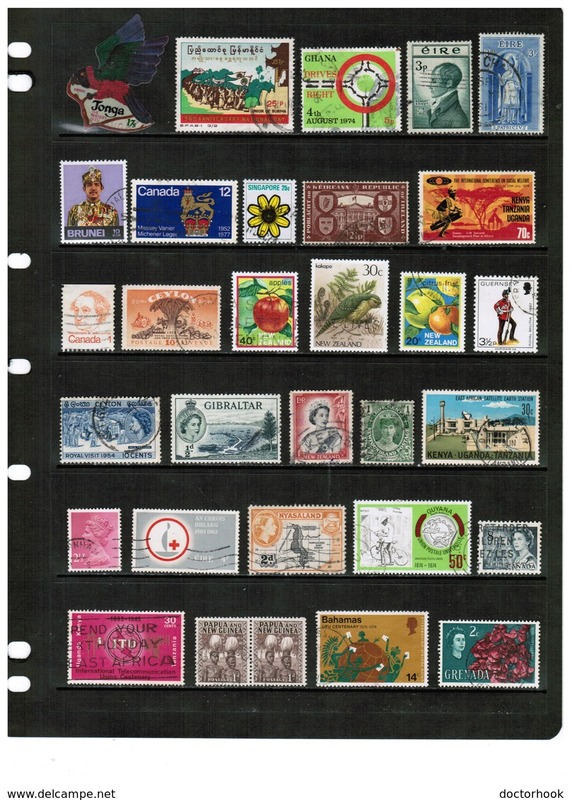 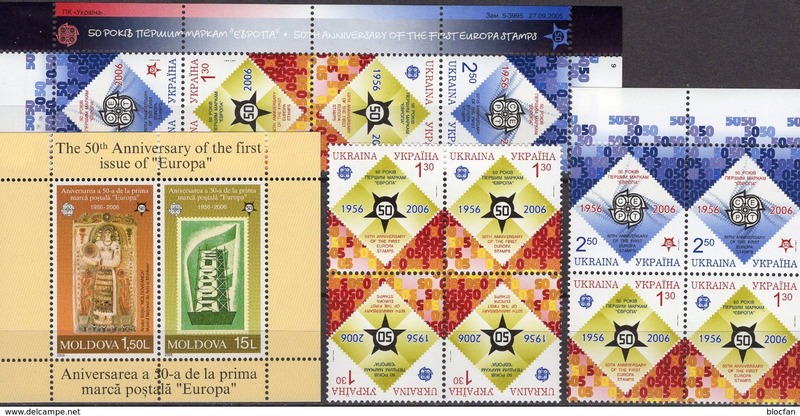 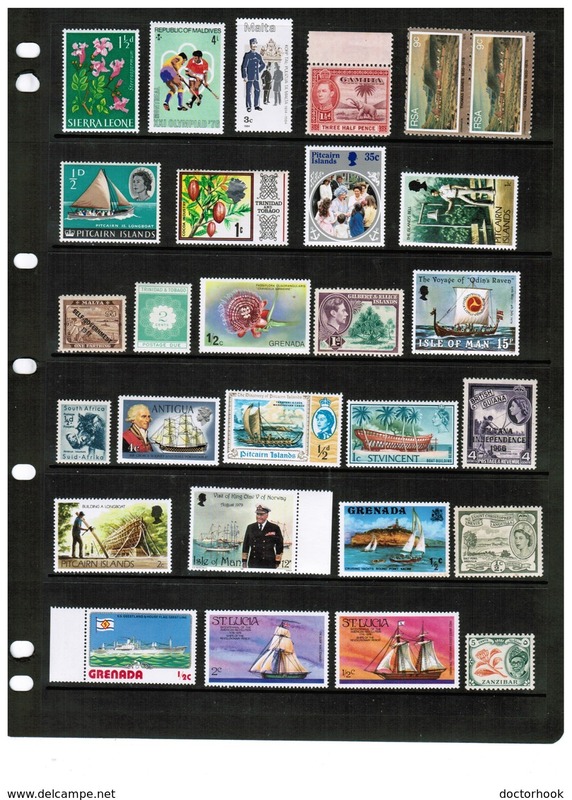 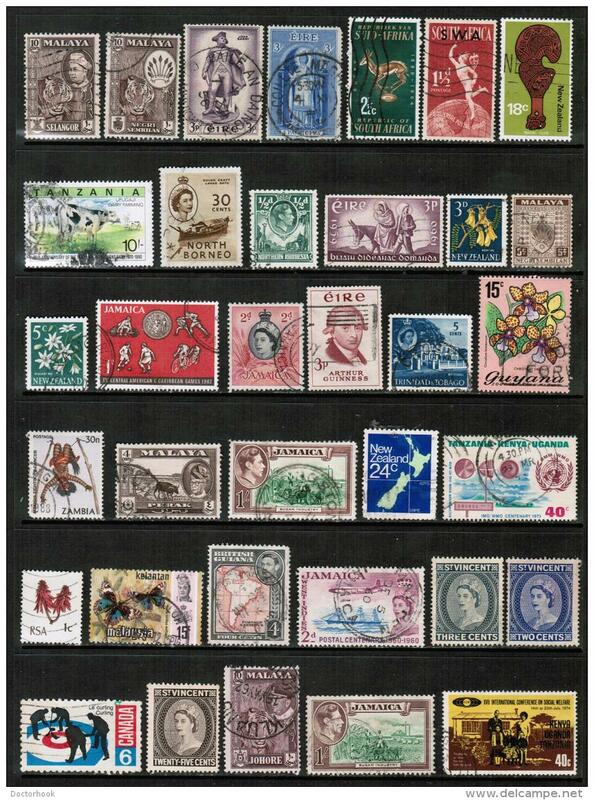 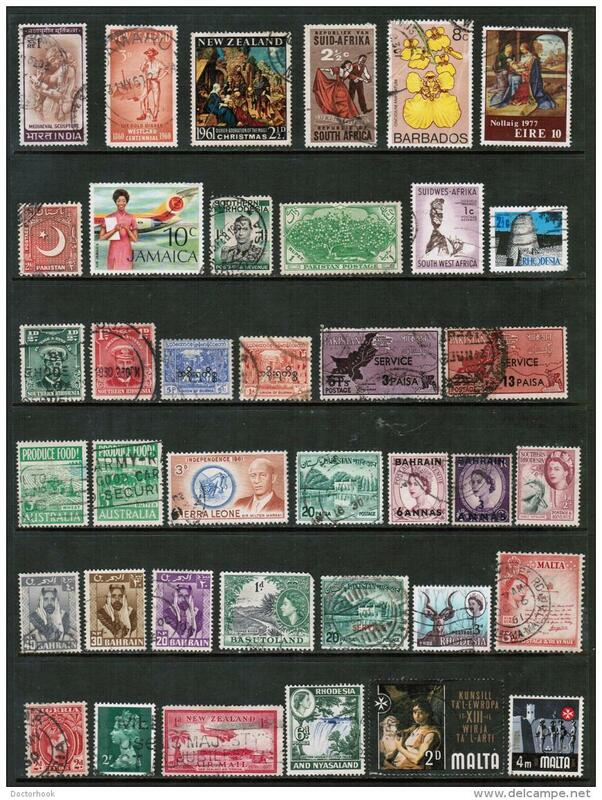 New Memel 1920-22,Lot of 160+ stamps, Liquidation of Collection VF Mint* + Nice Used,3 Scans ! 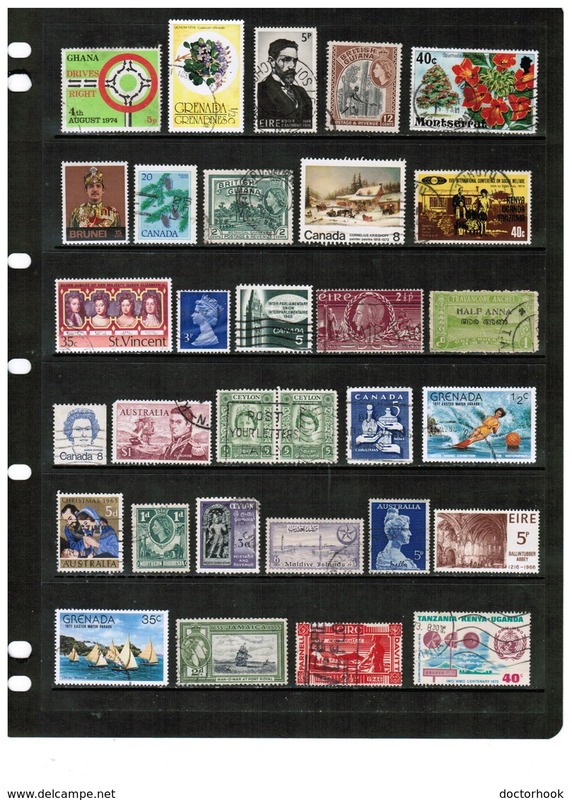 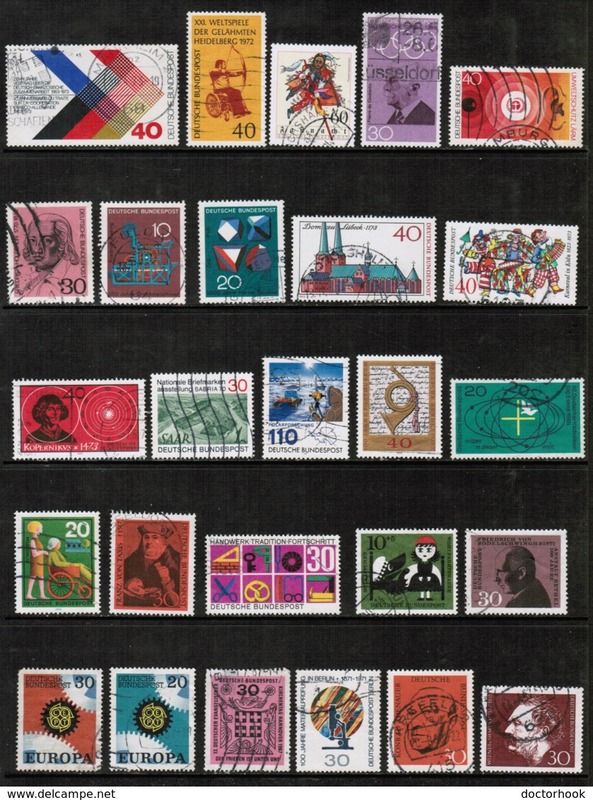 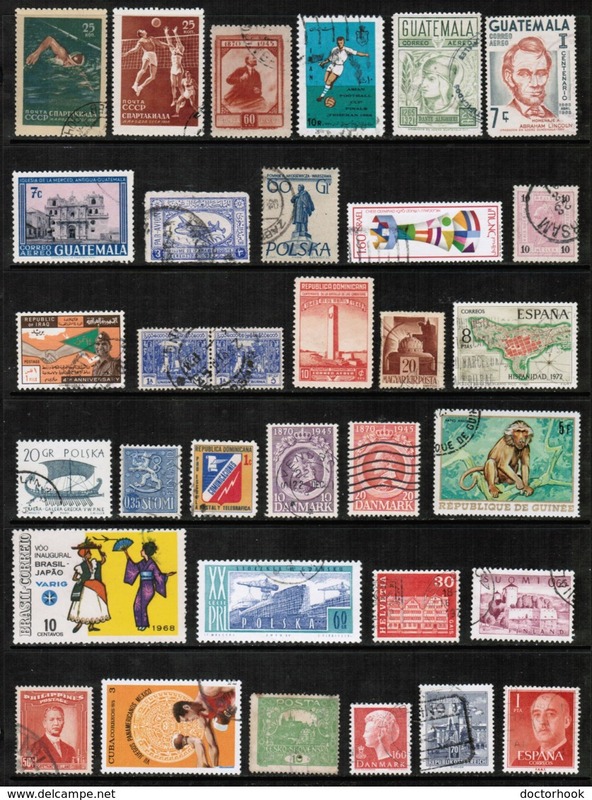 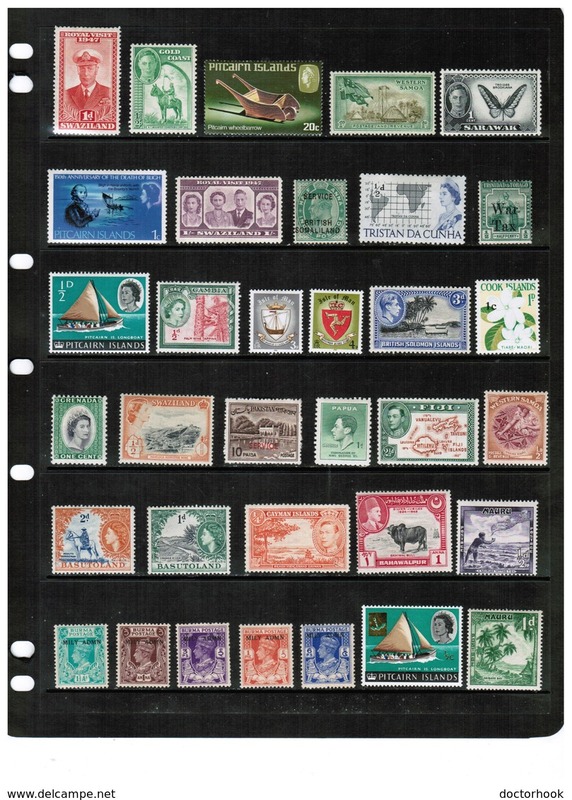 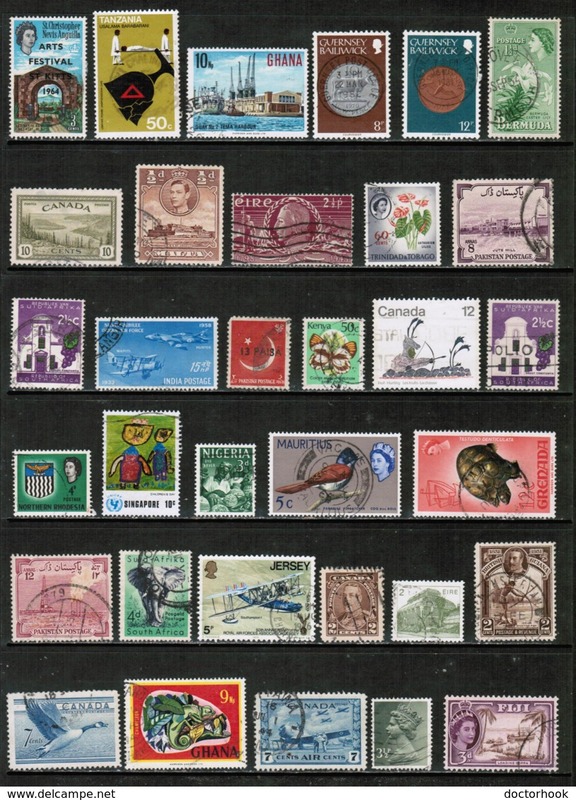 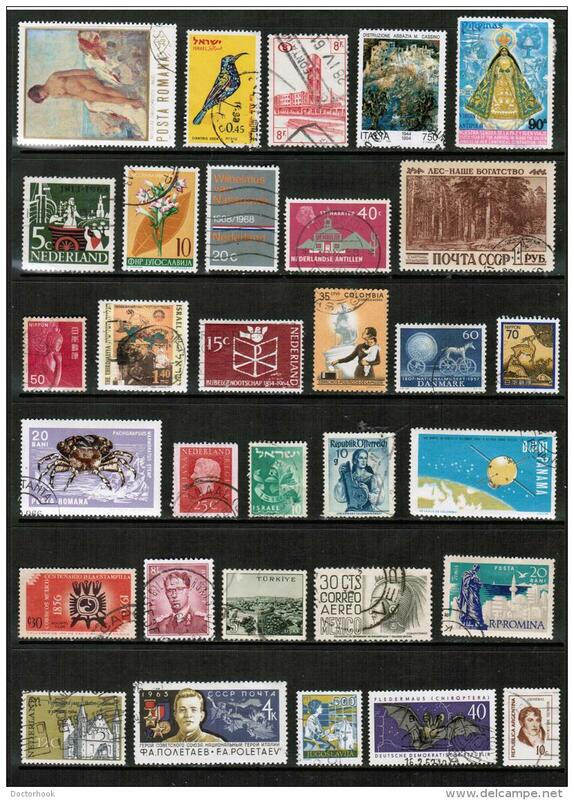 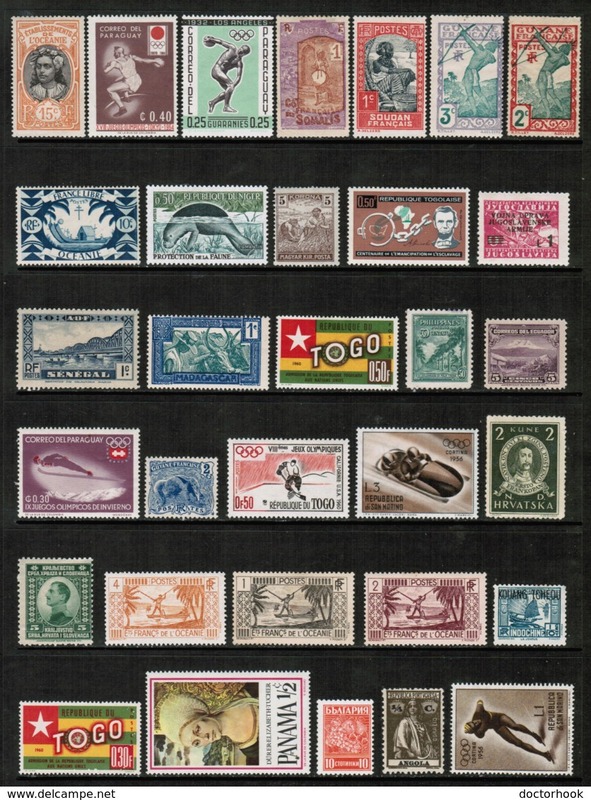 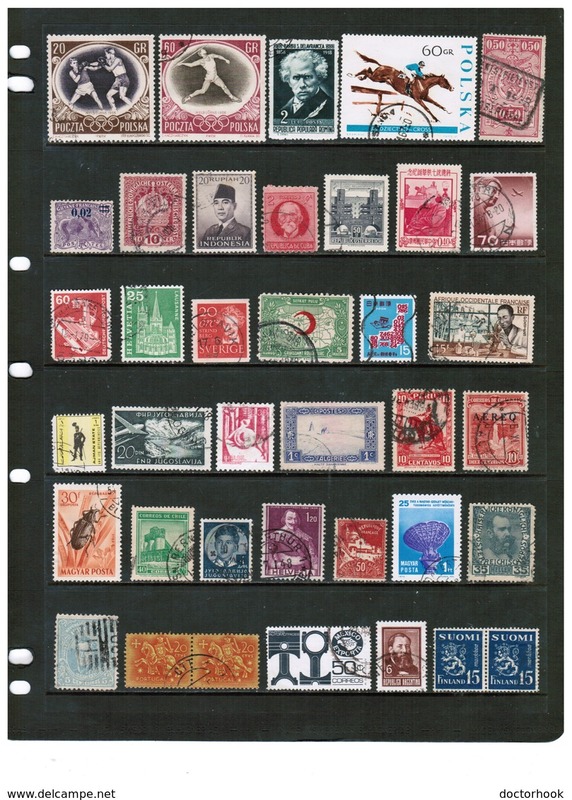 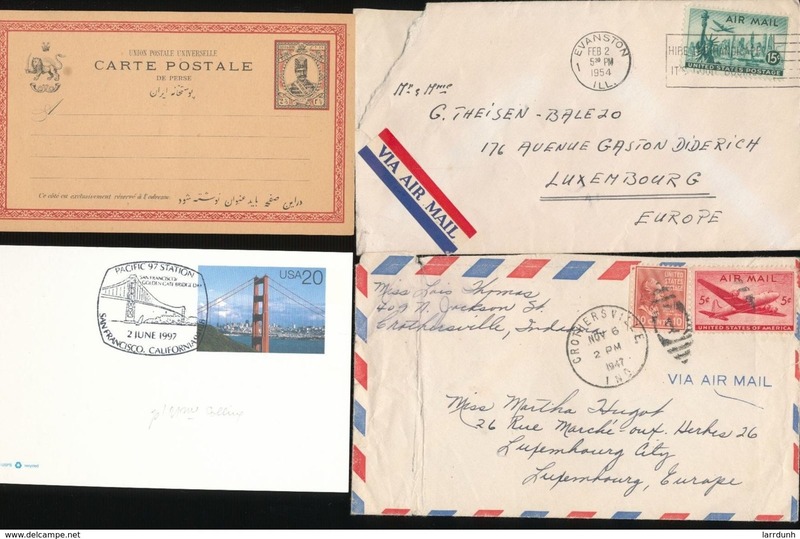 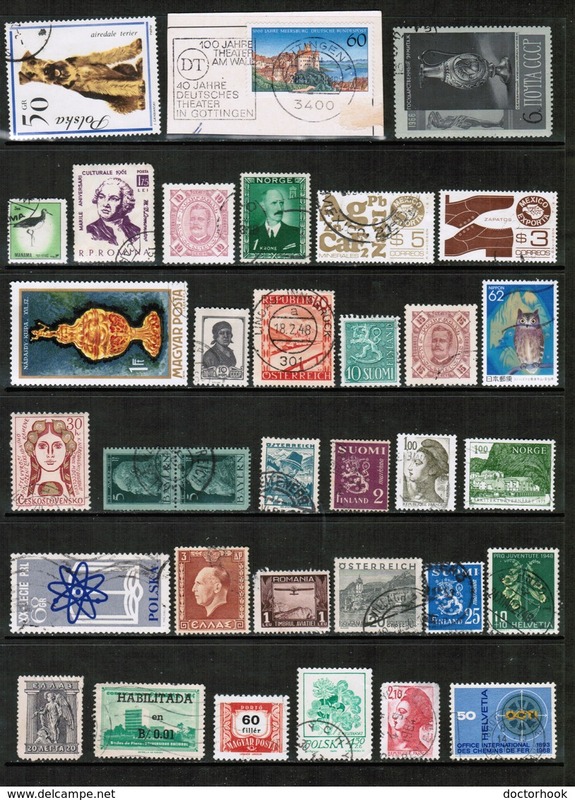 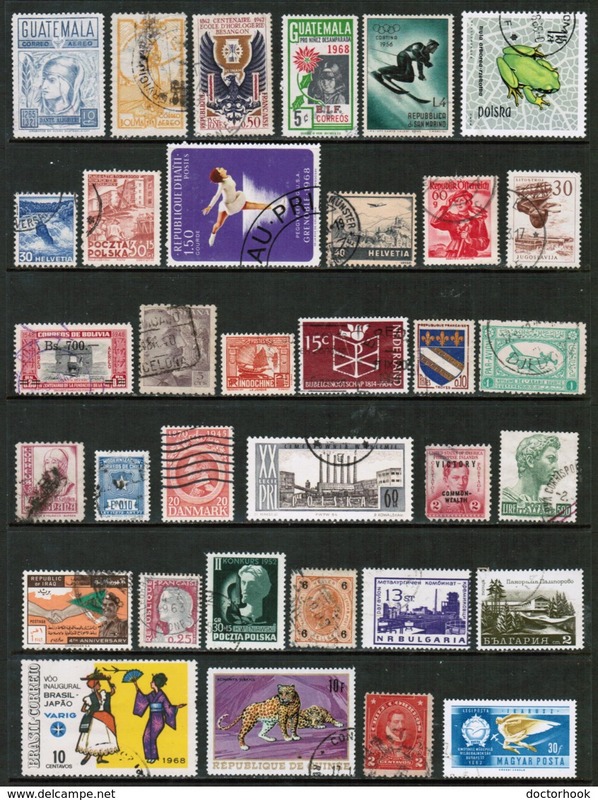 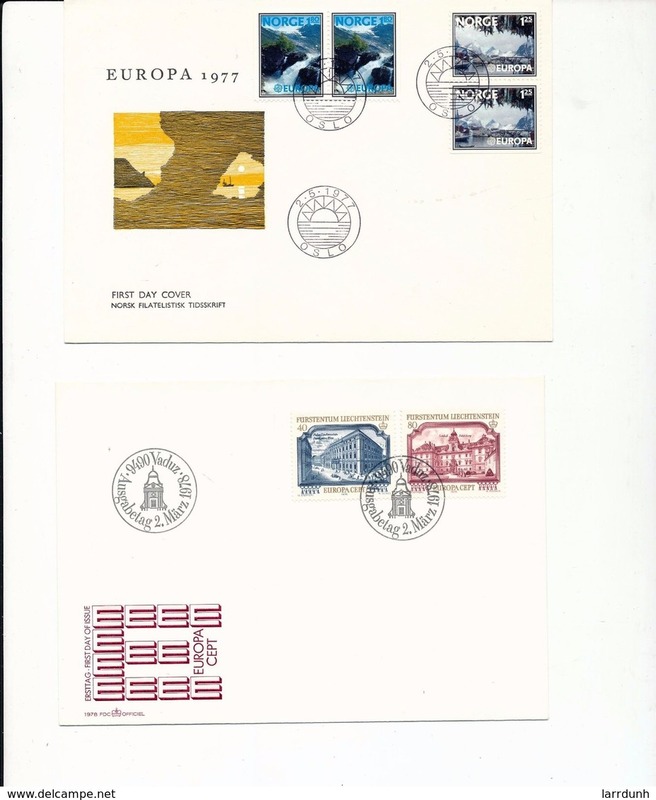 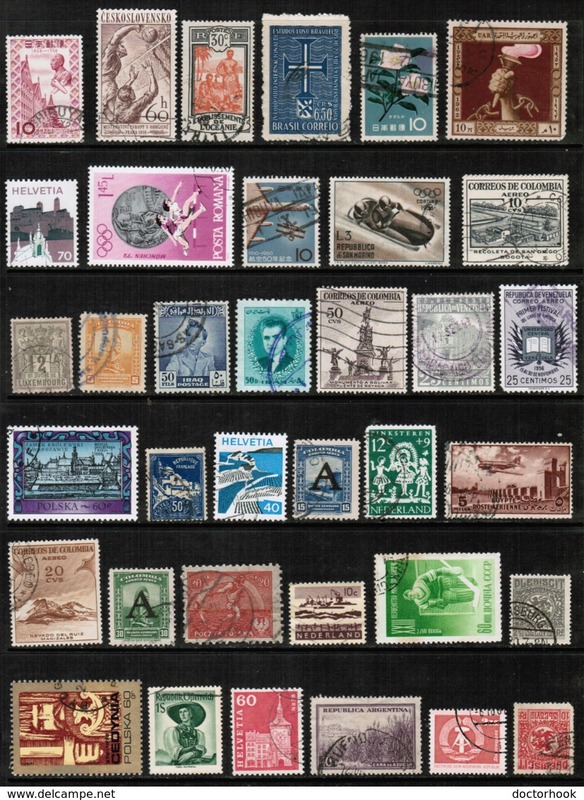 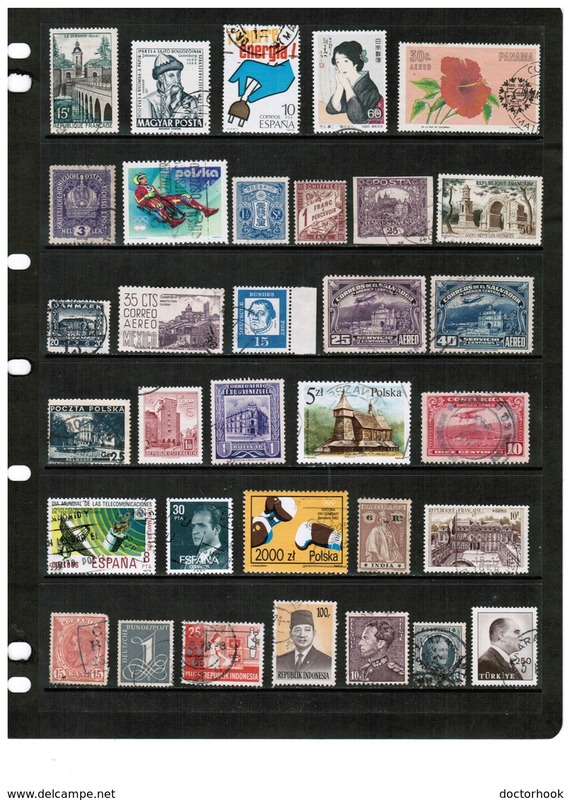 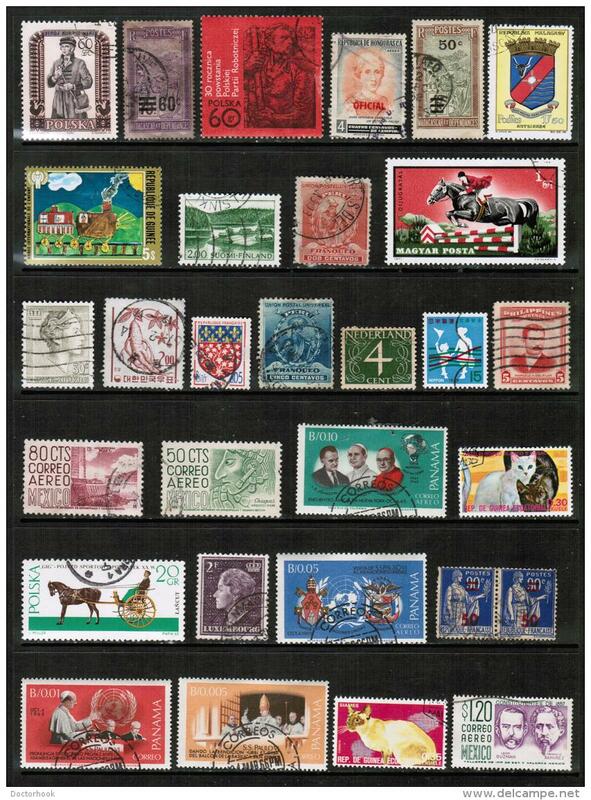 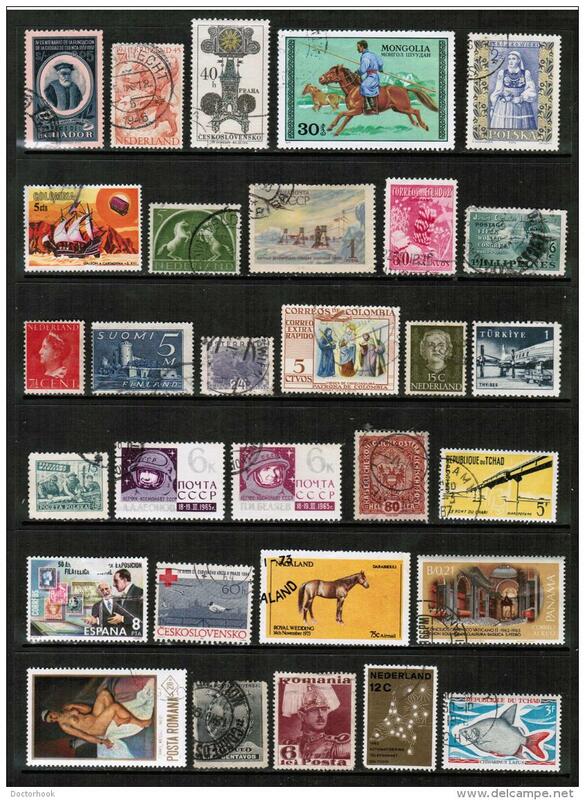 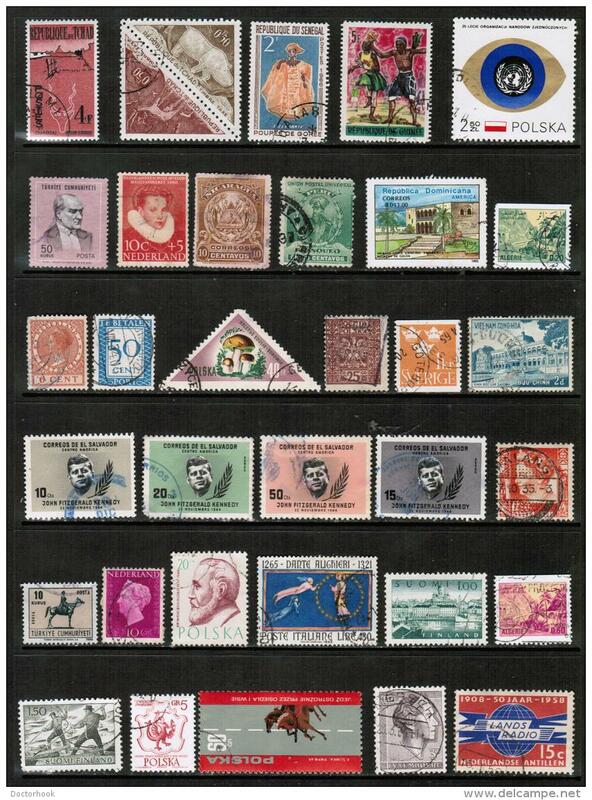 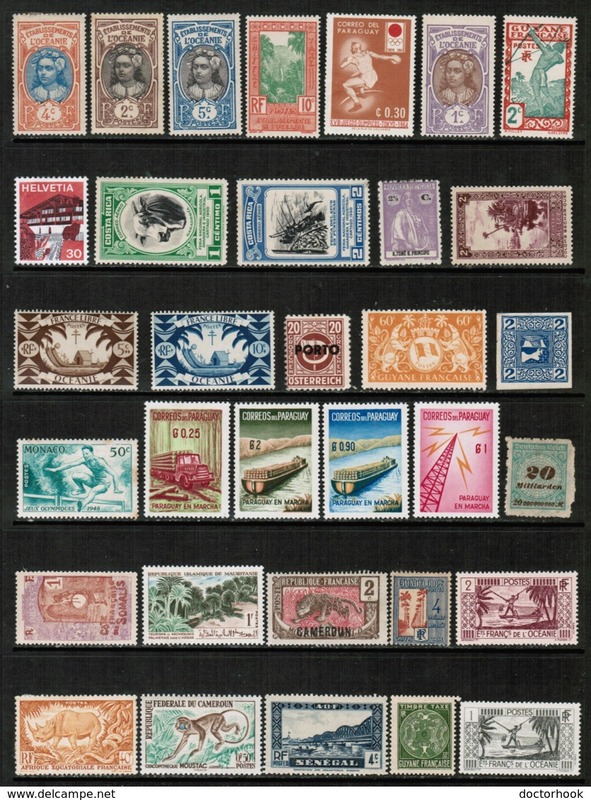 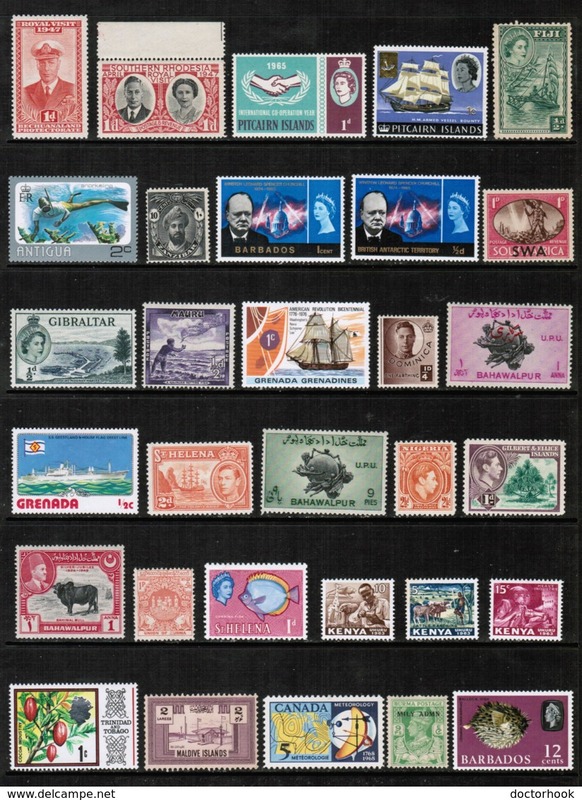 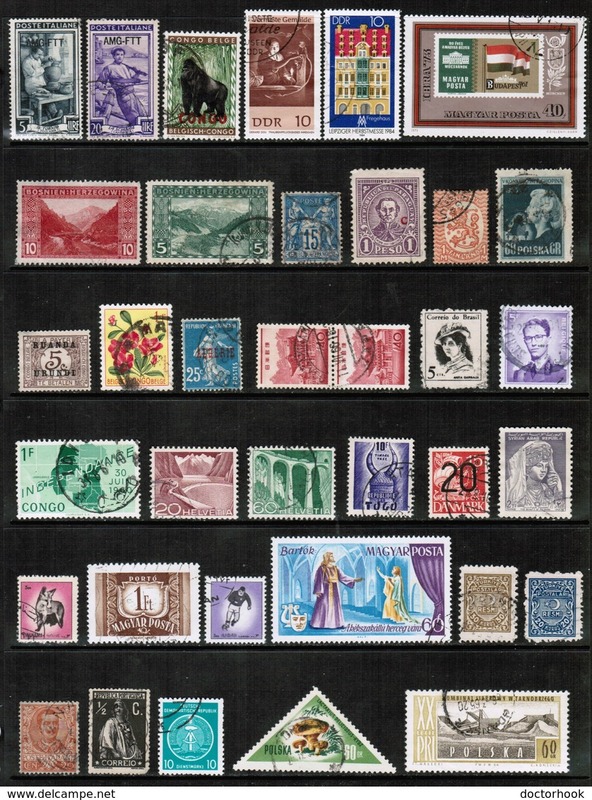 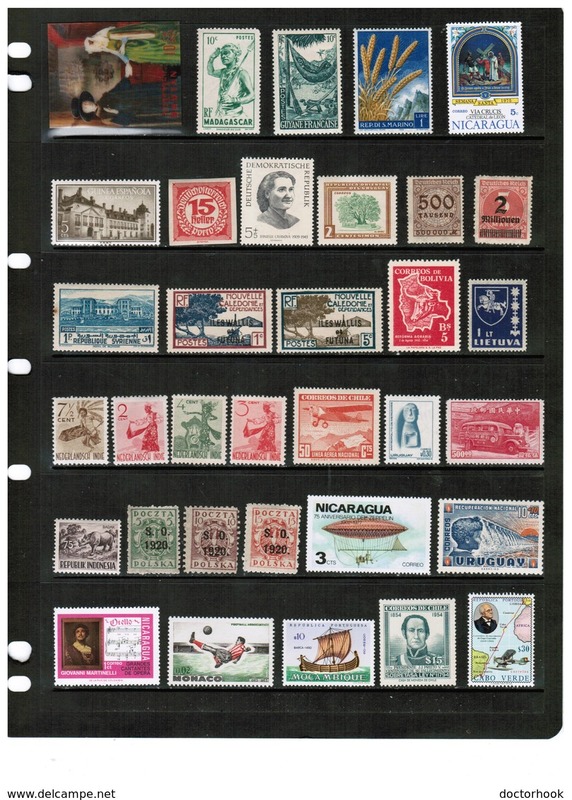 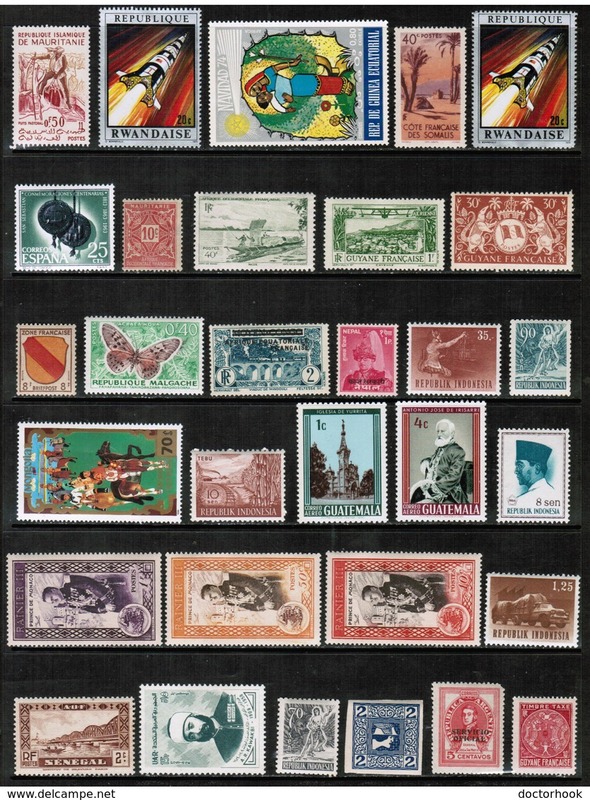 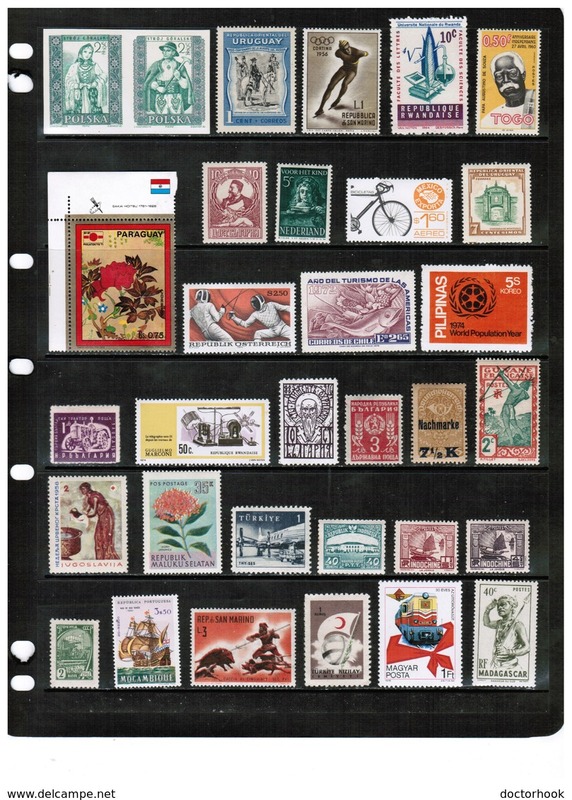 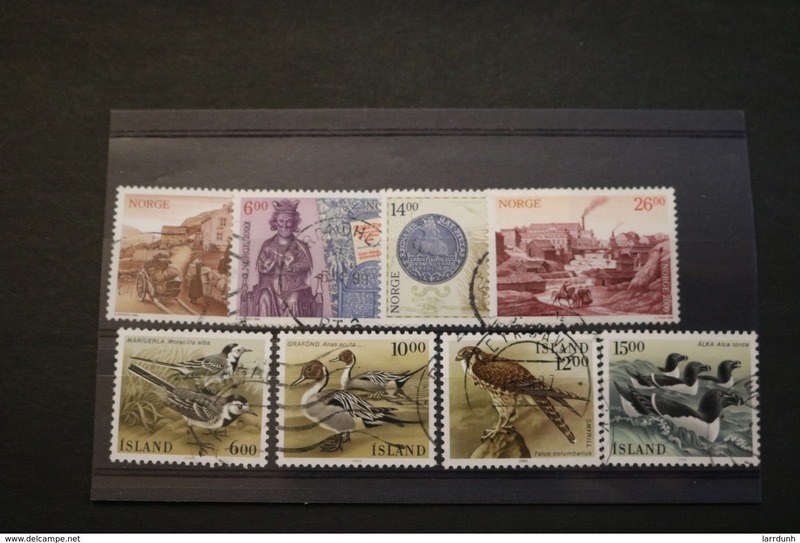 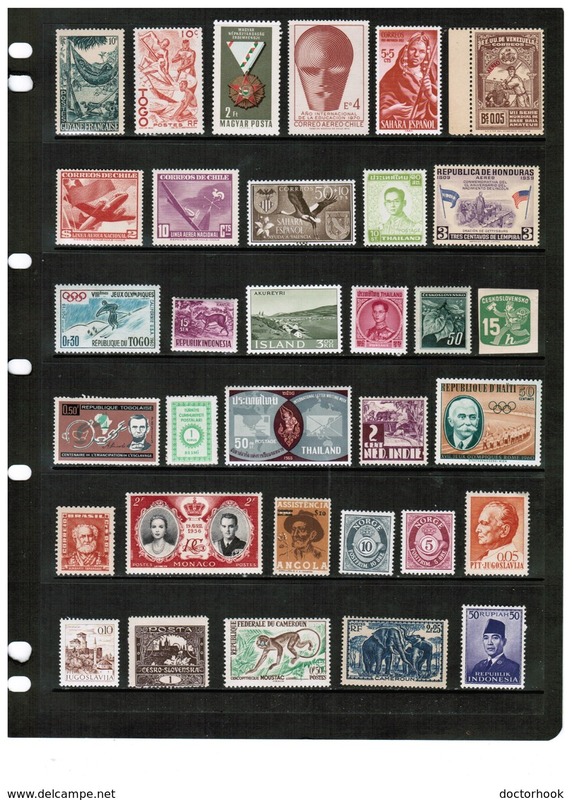 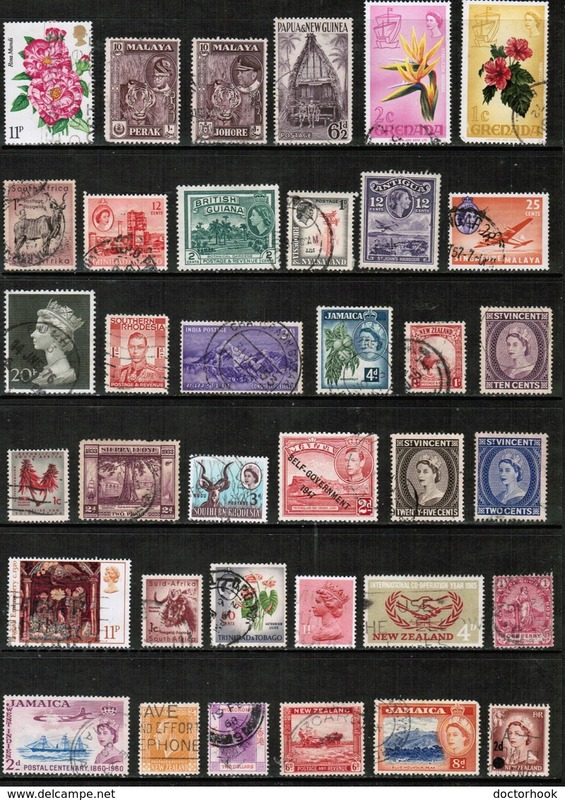 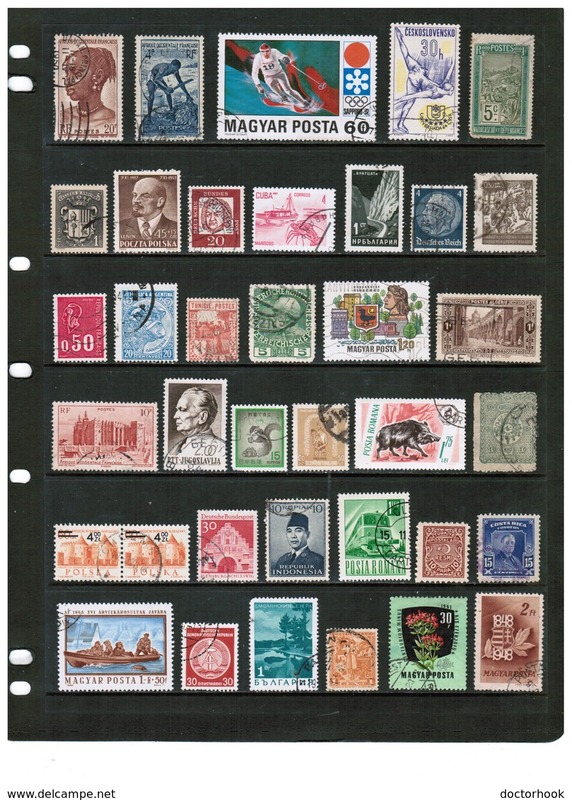 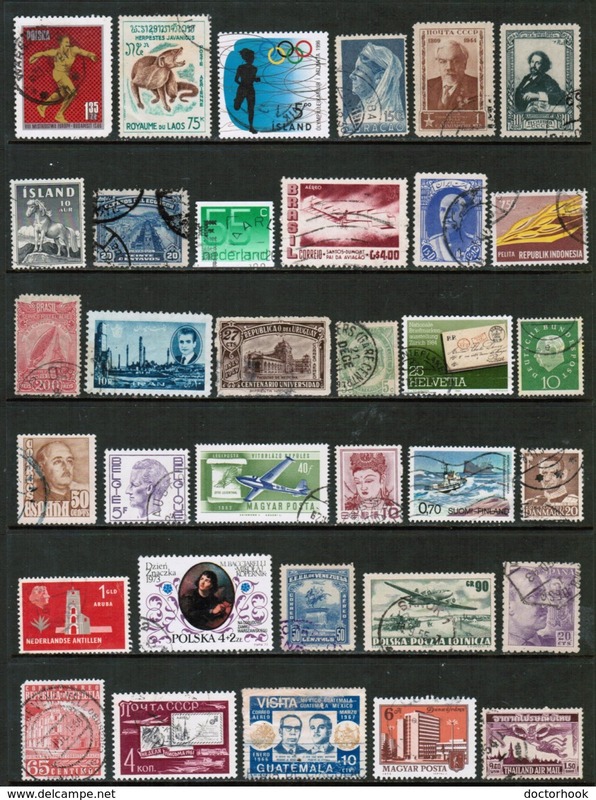 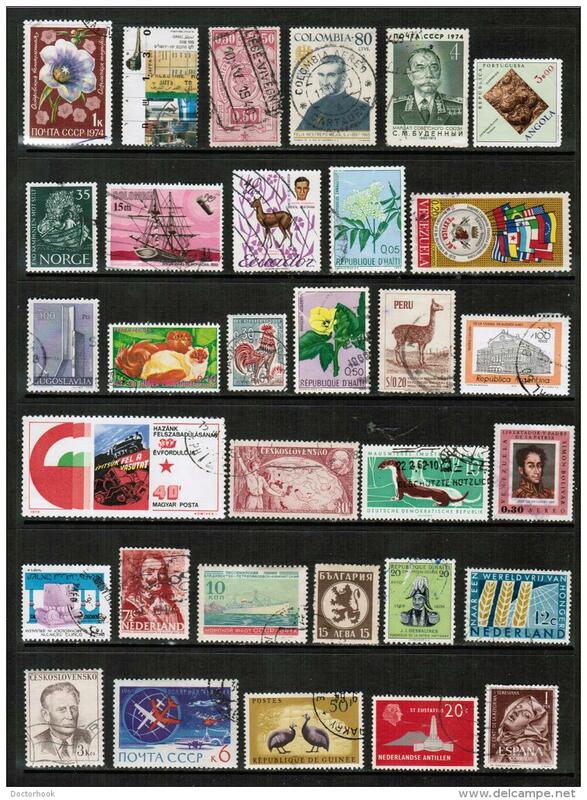 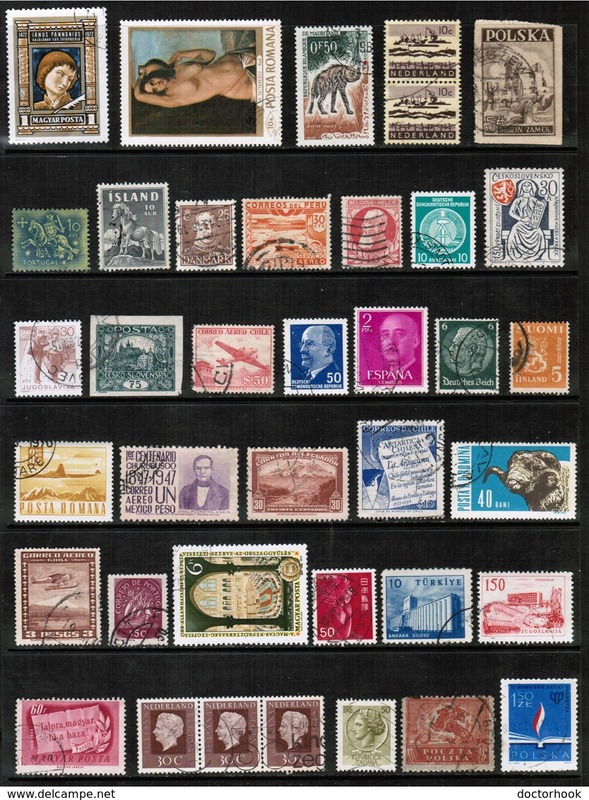 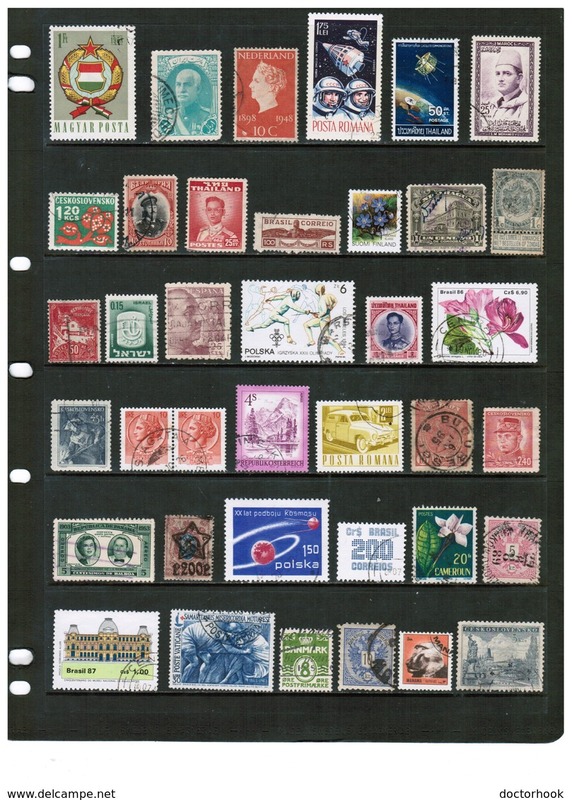 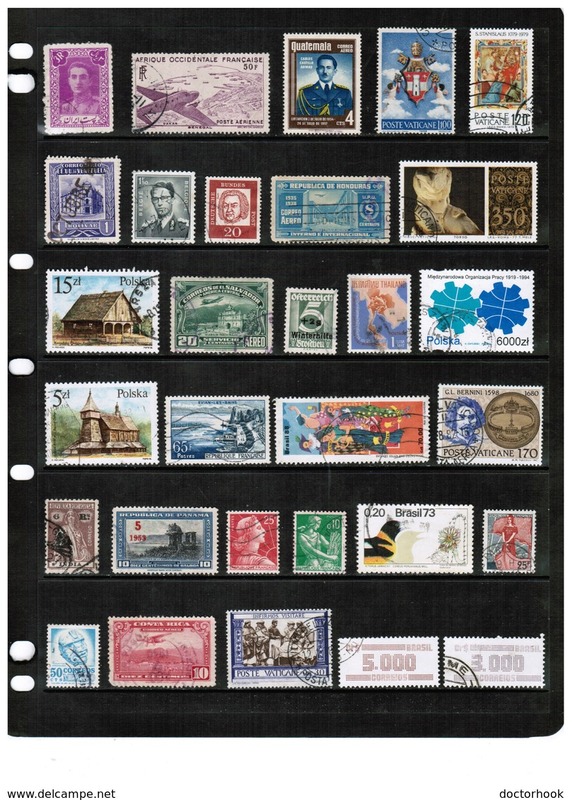 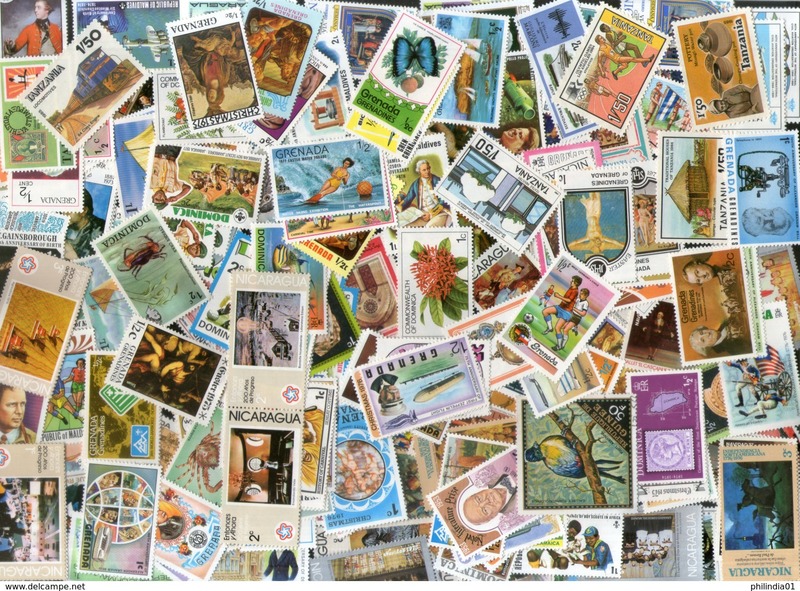 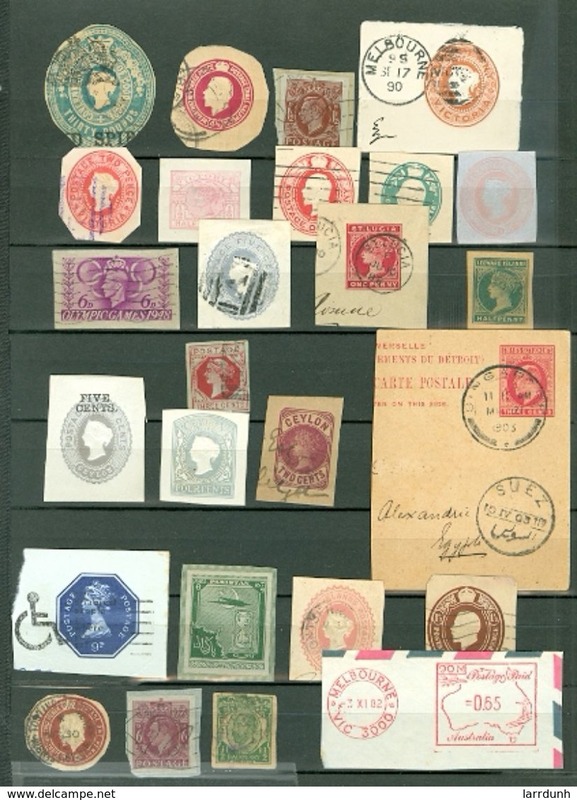 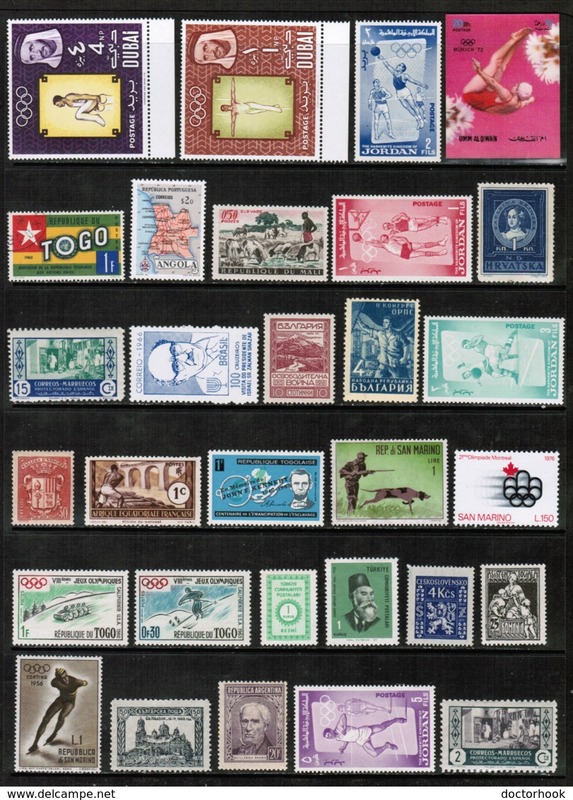 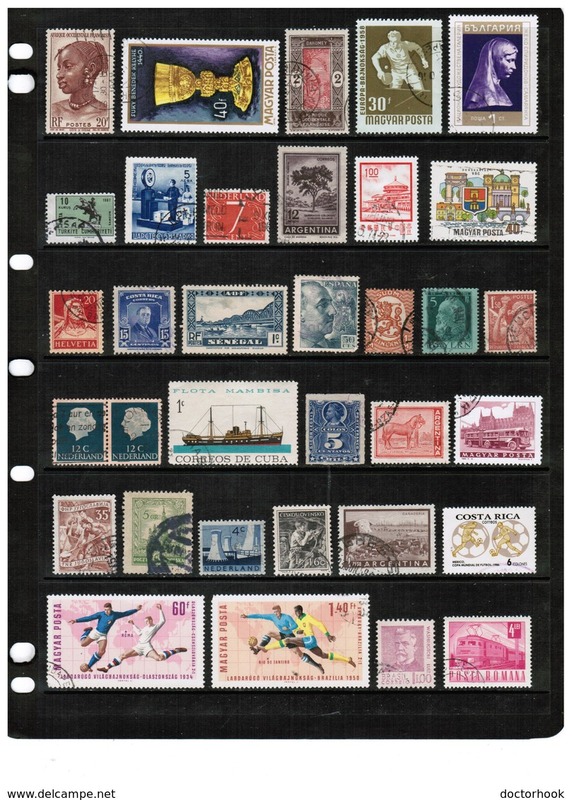 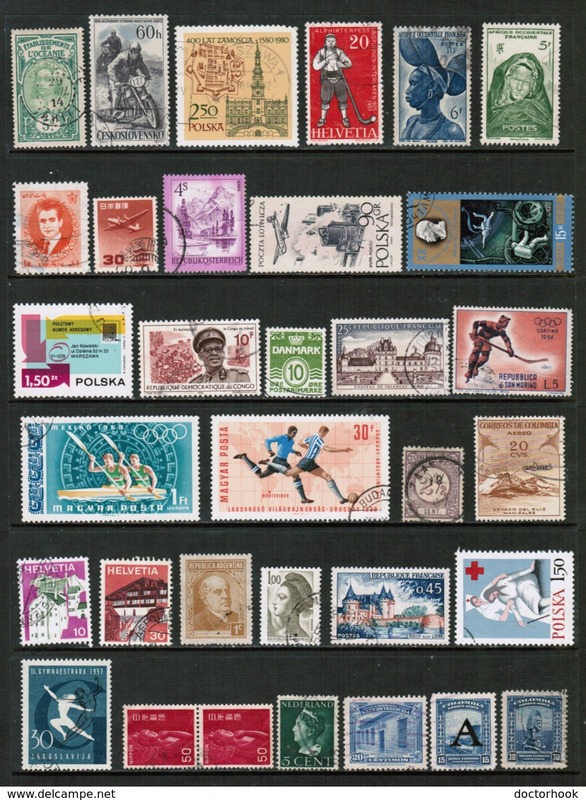 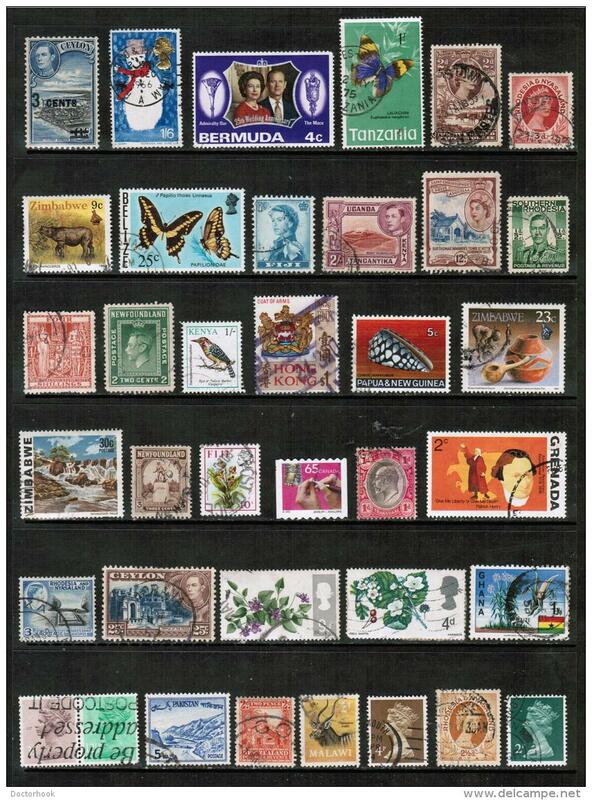 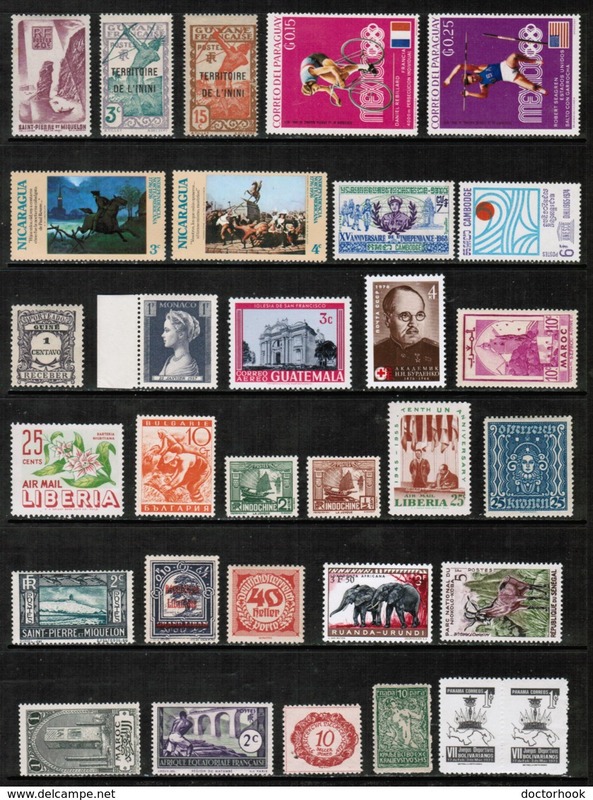 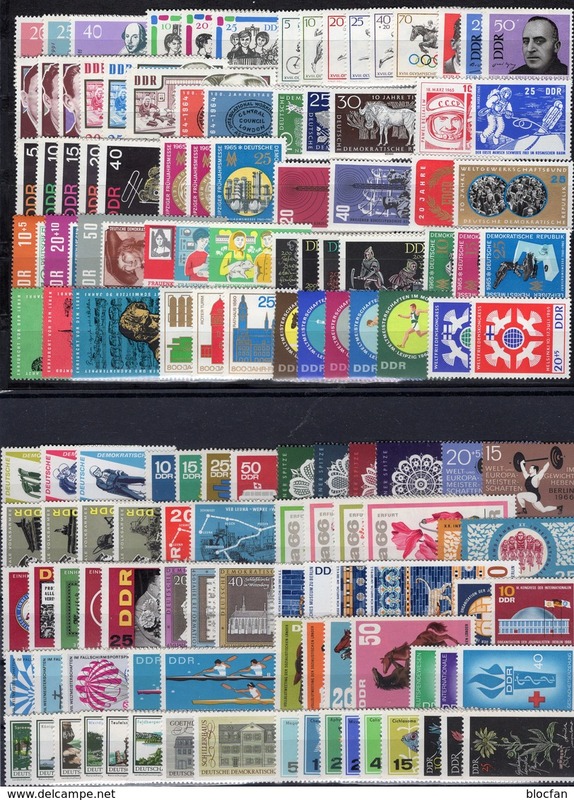 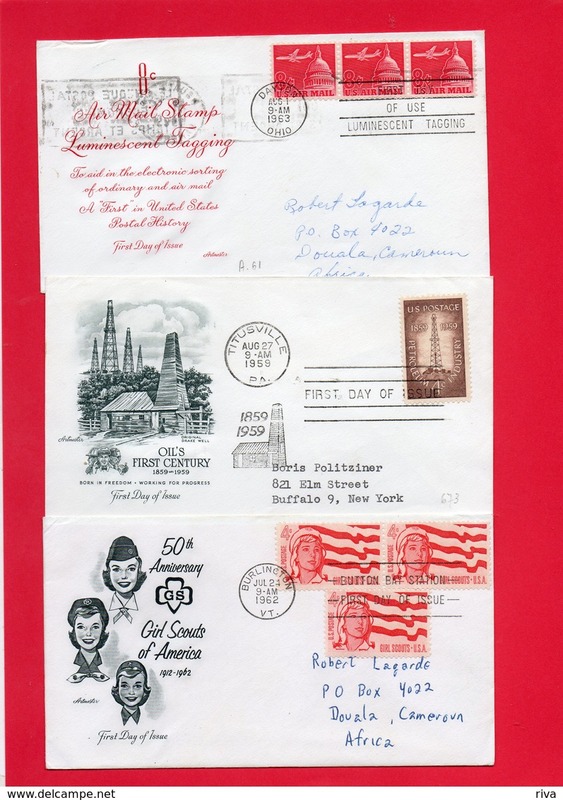 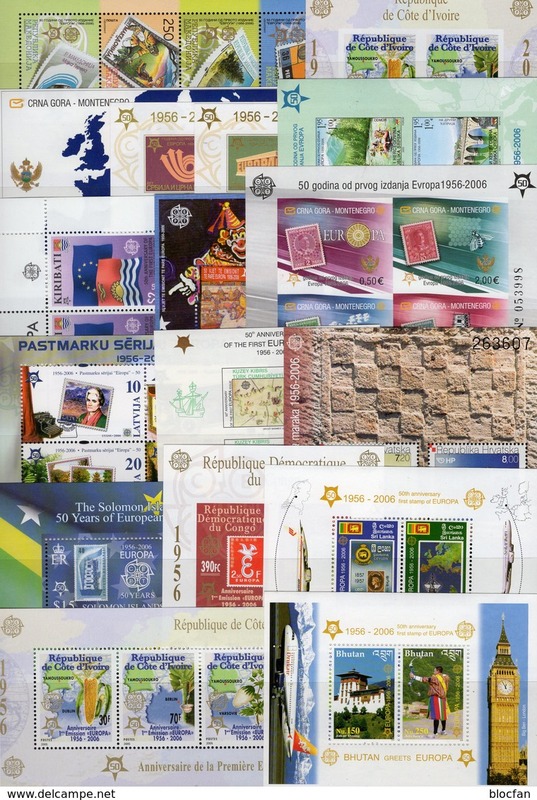 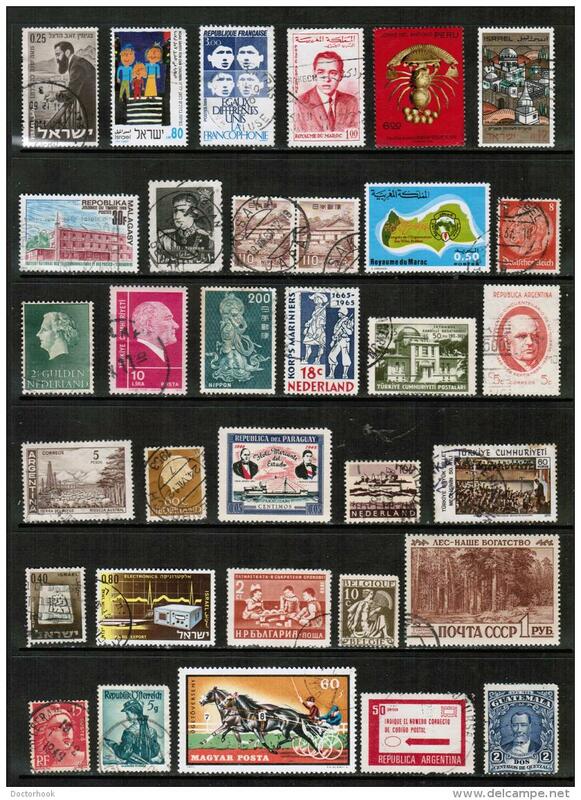 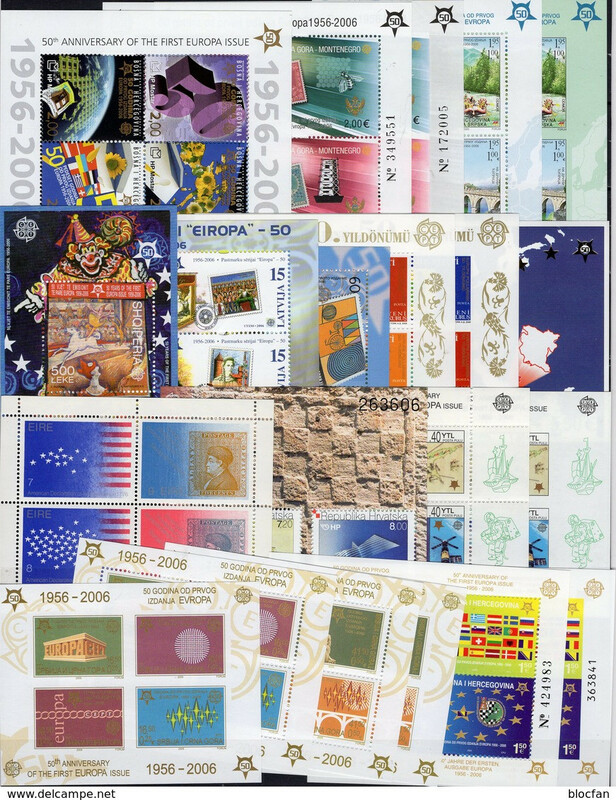 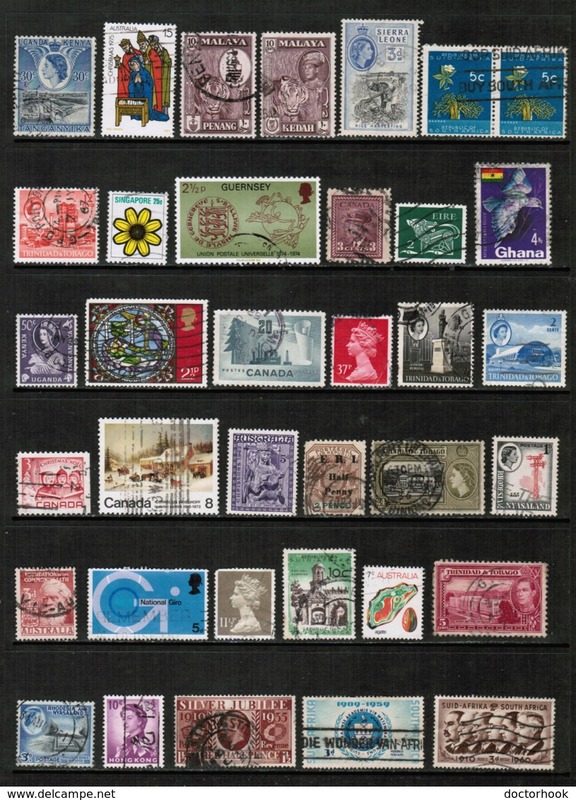 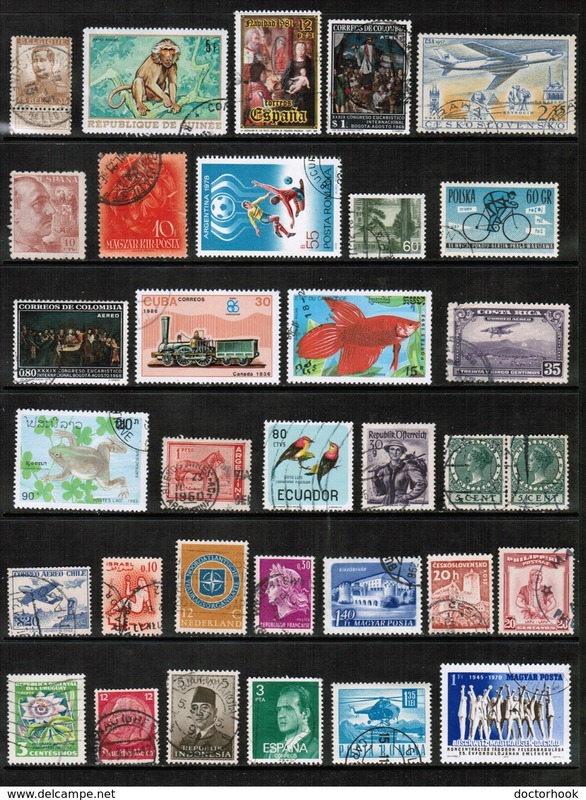 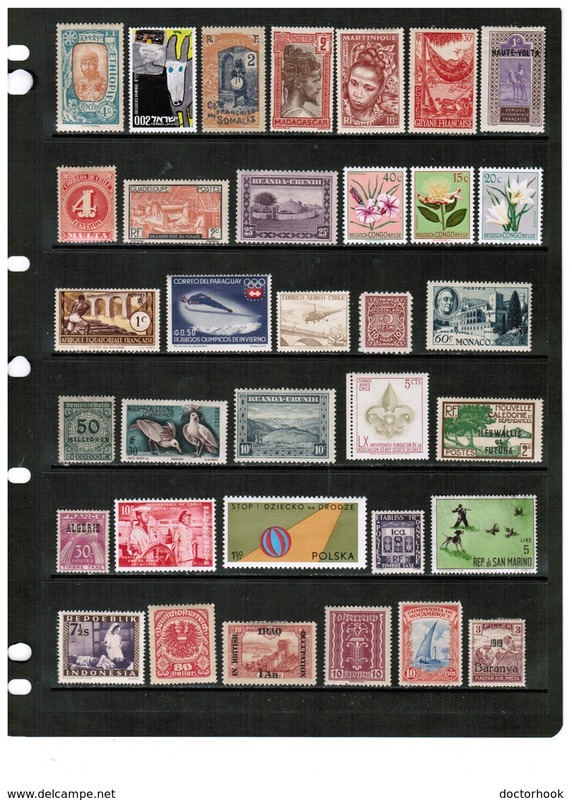 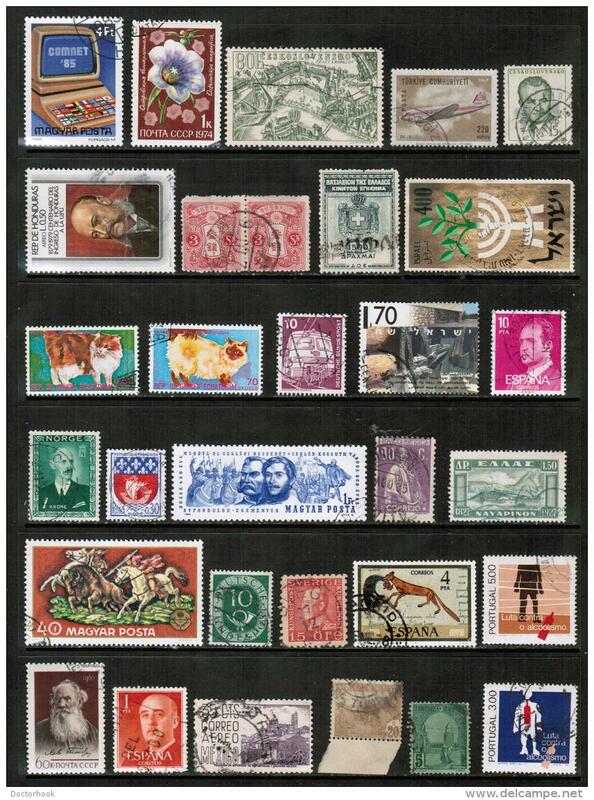 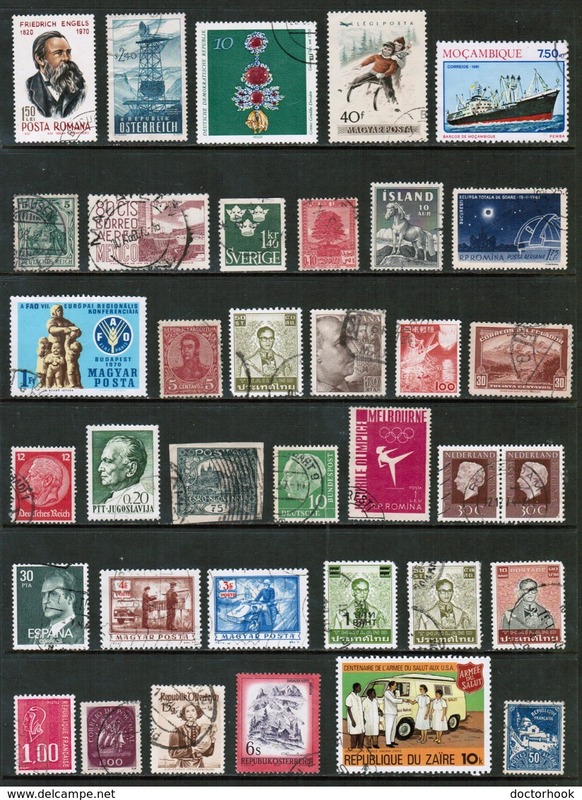 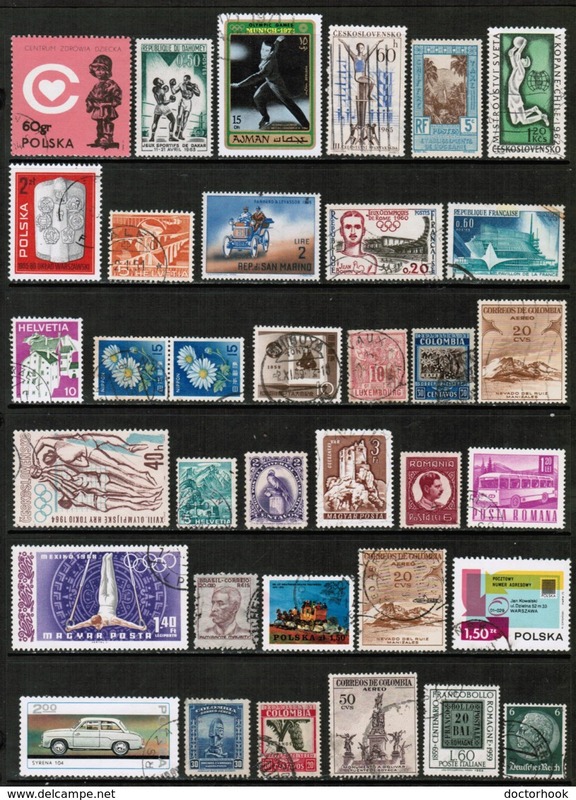 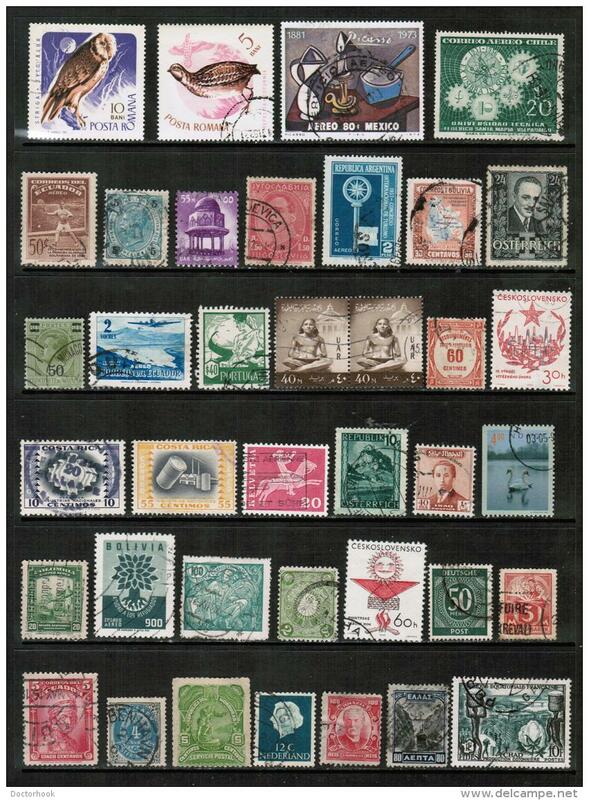 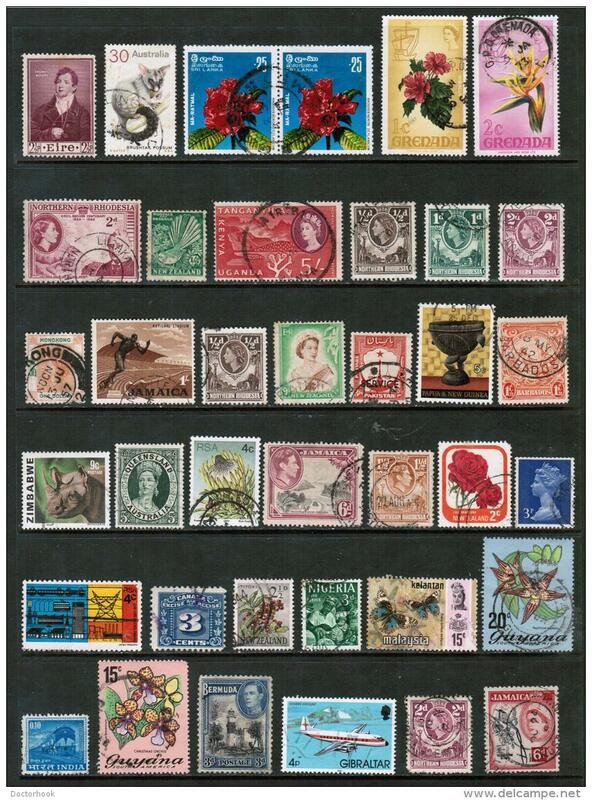 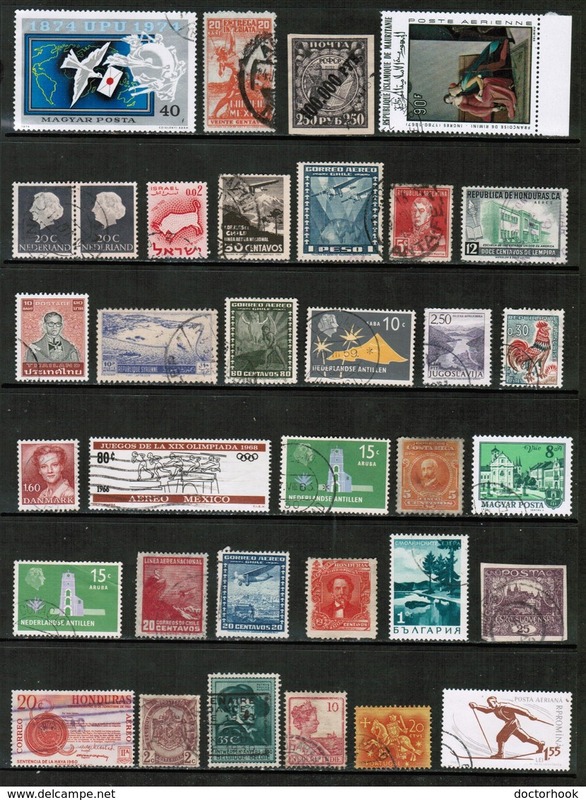 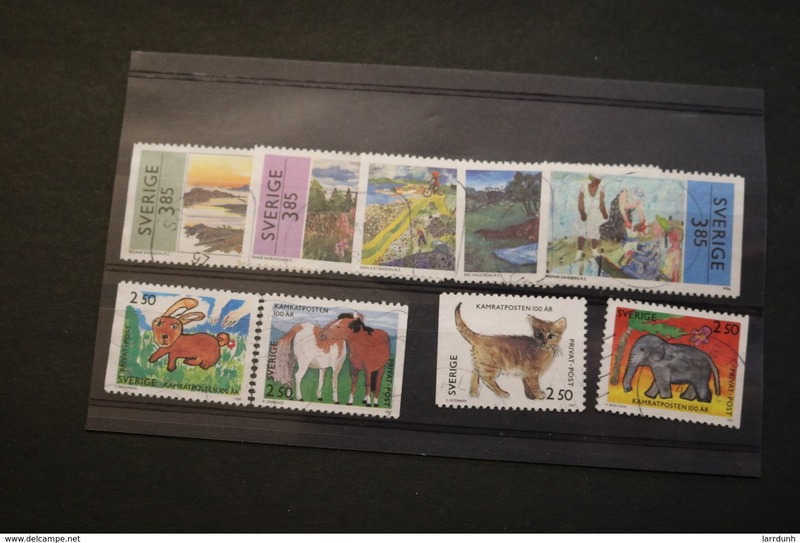 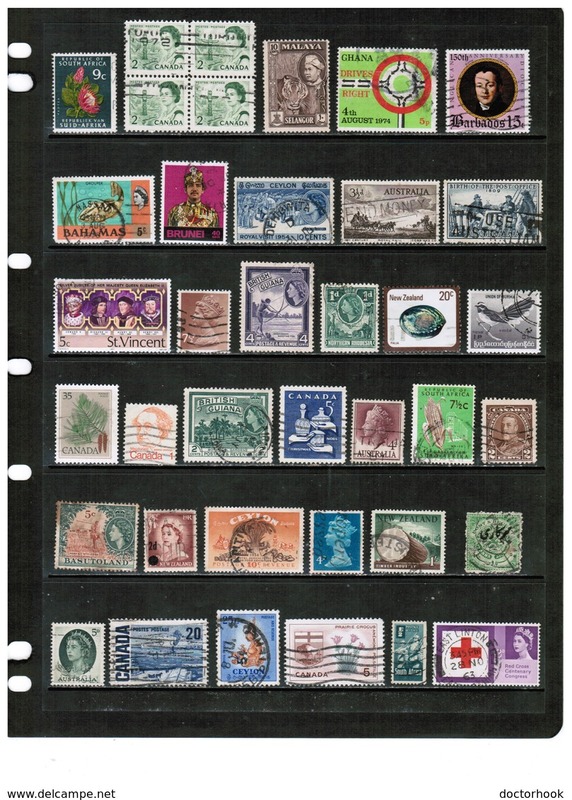 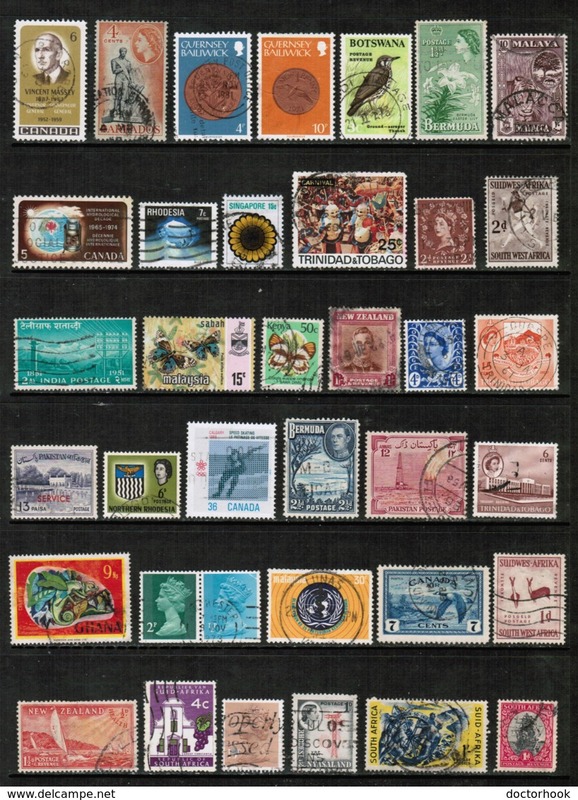 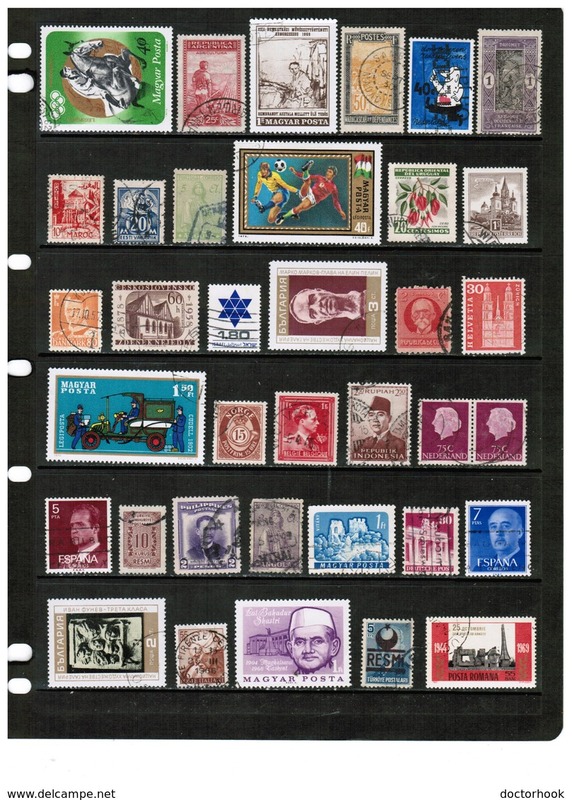 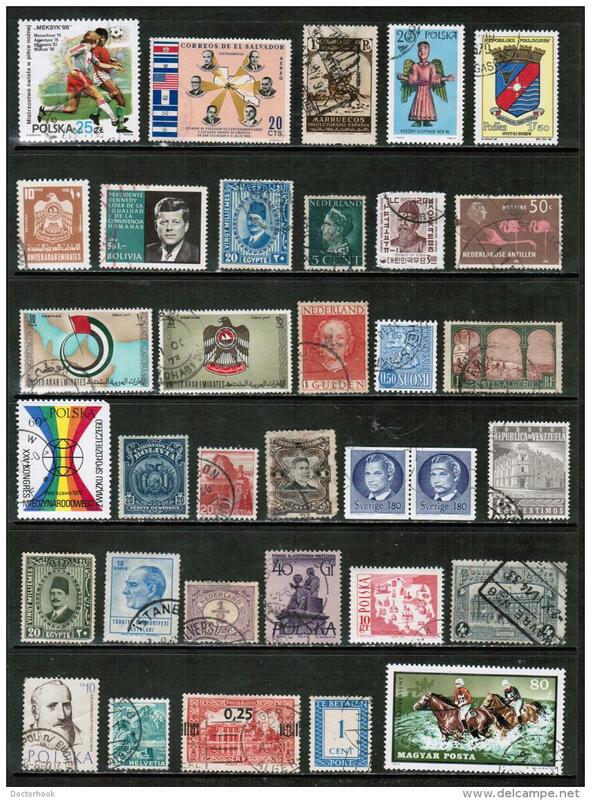 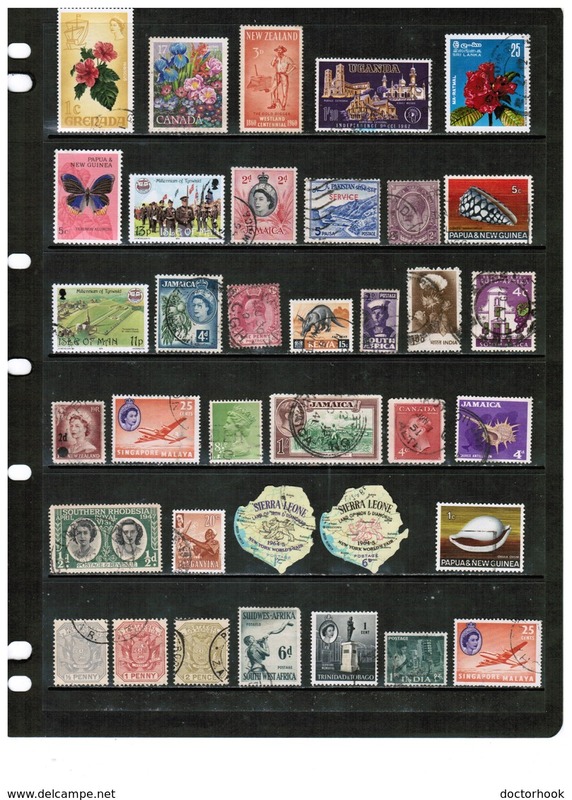 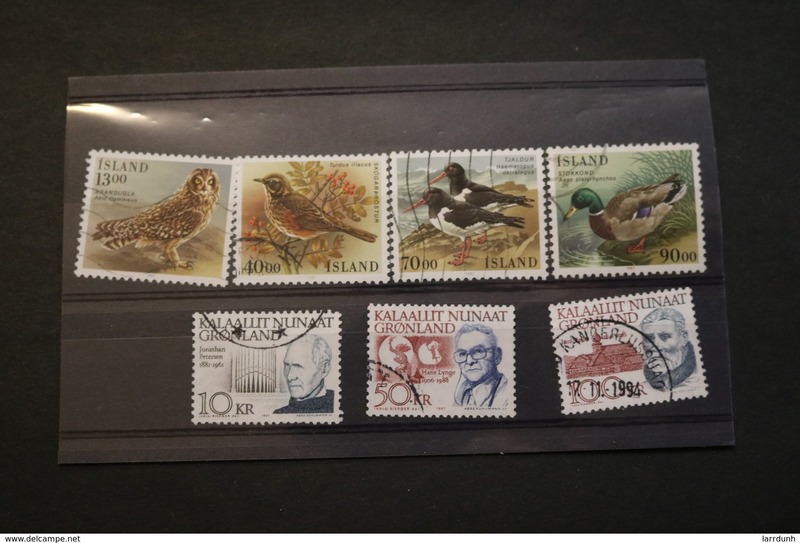 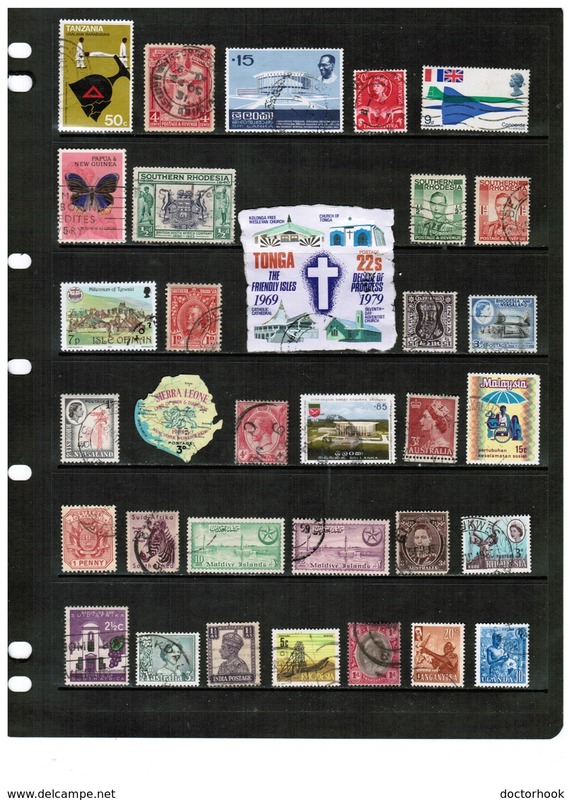 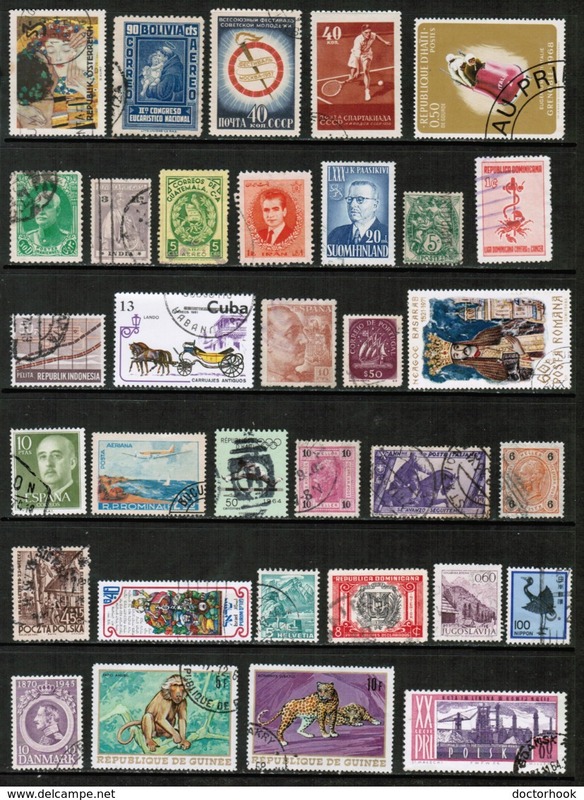 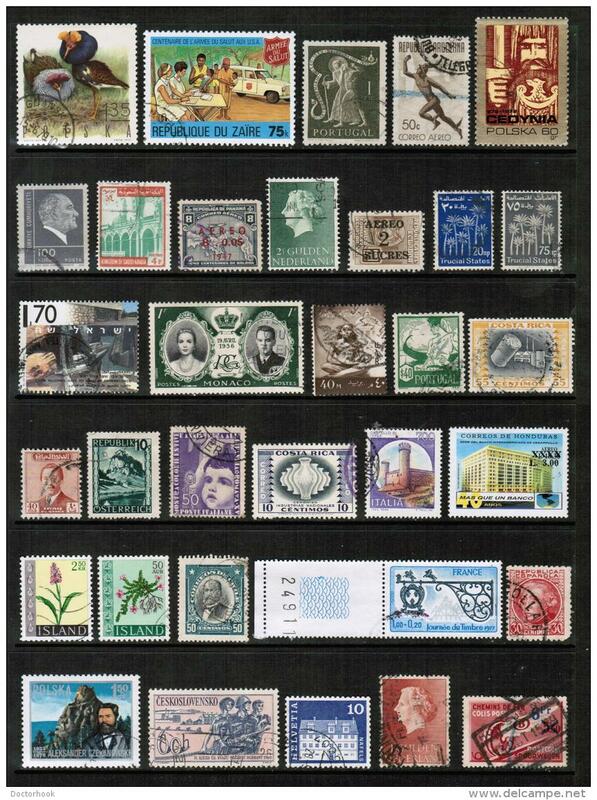 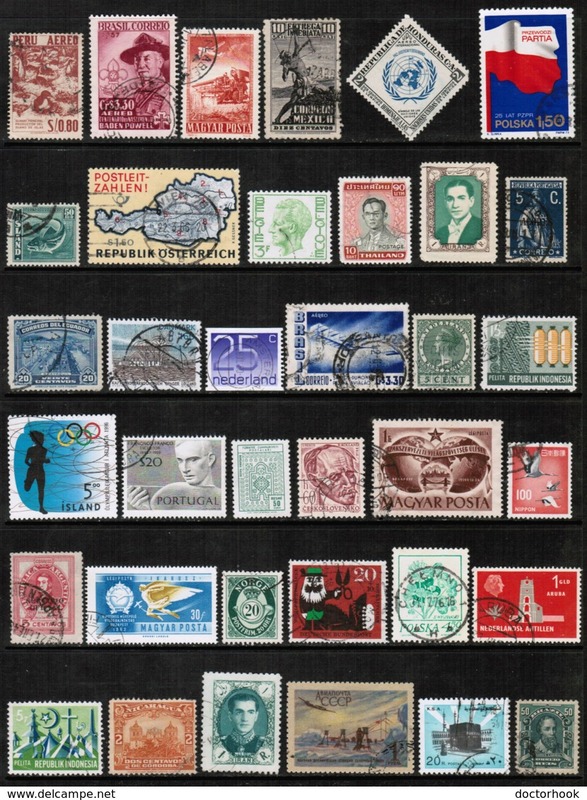 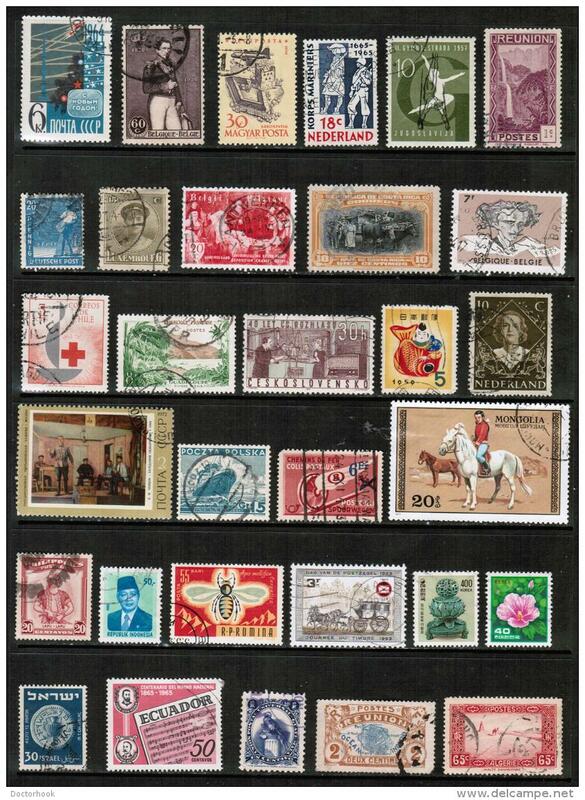 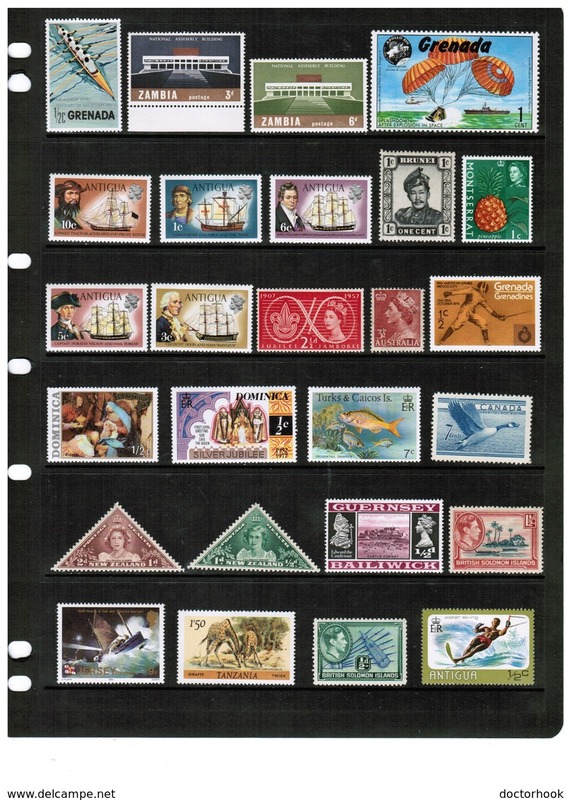 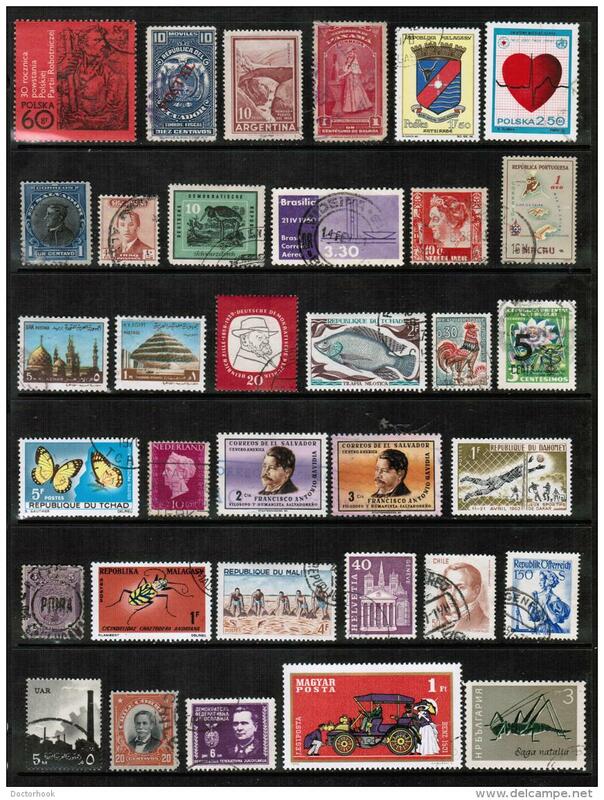 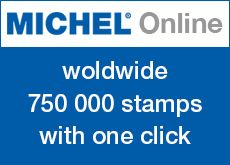 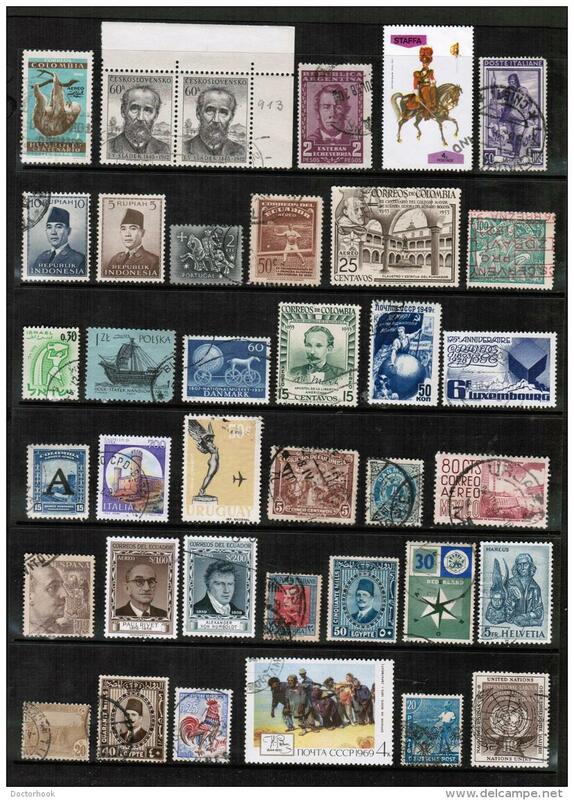 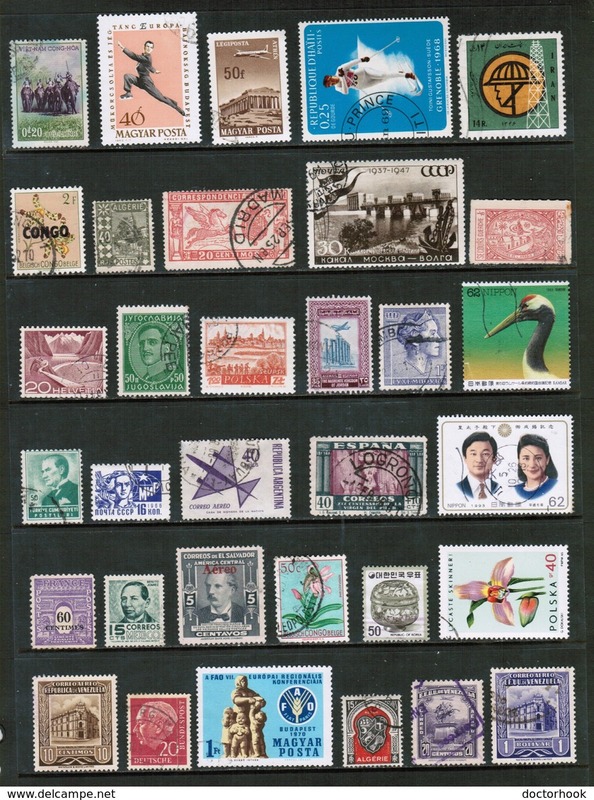 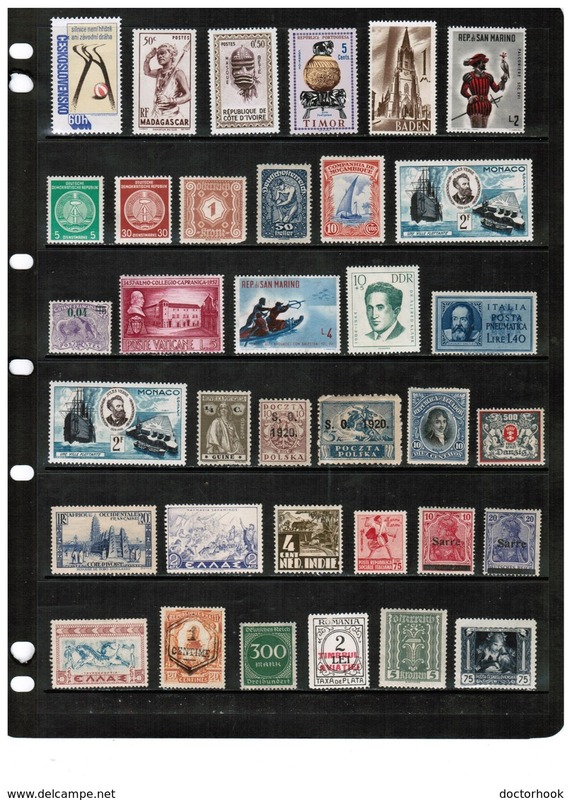 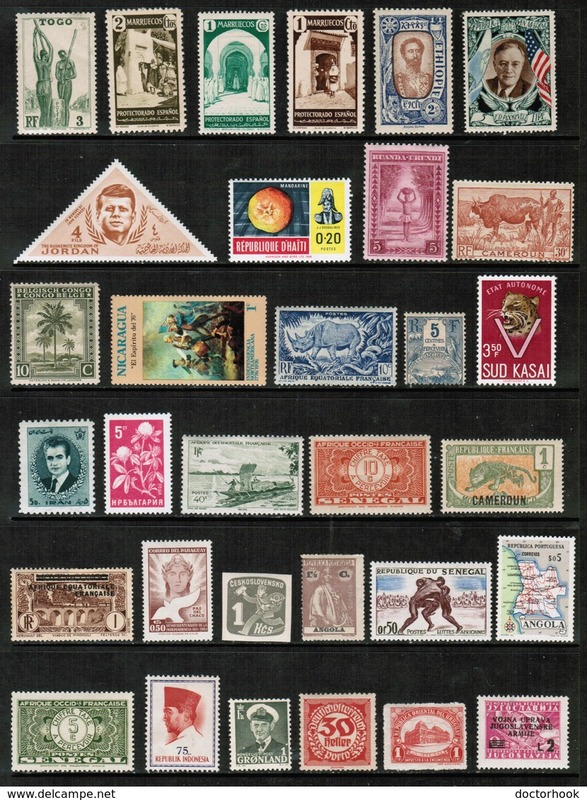 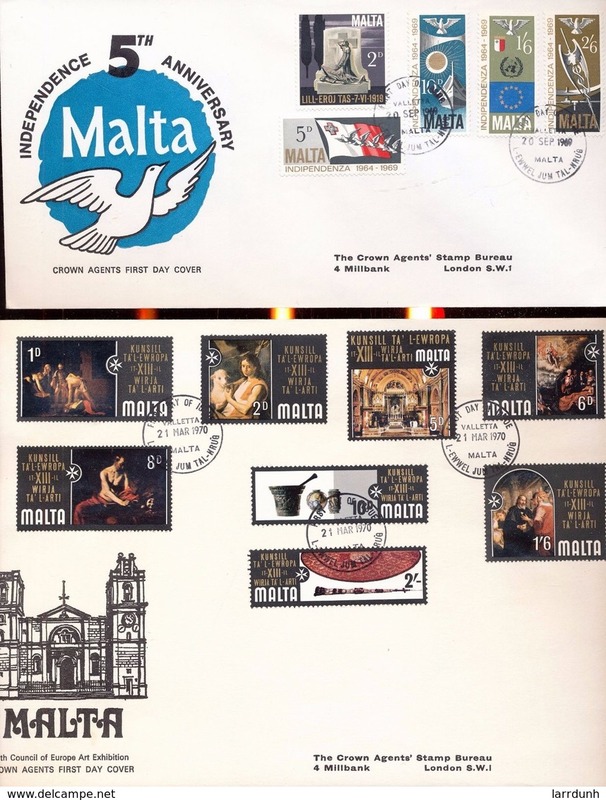 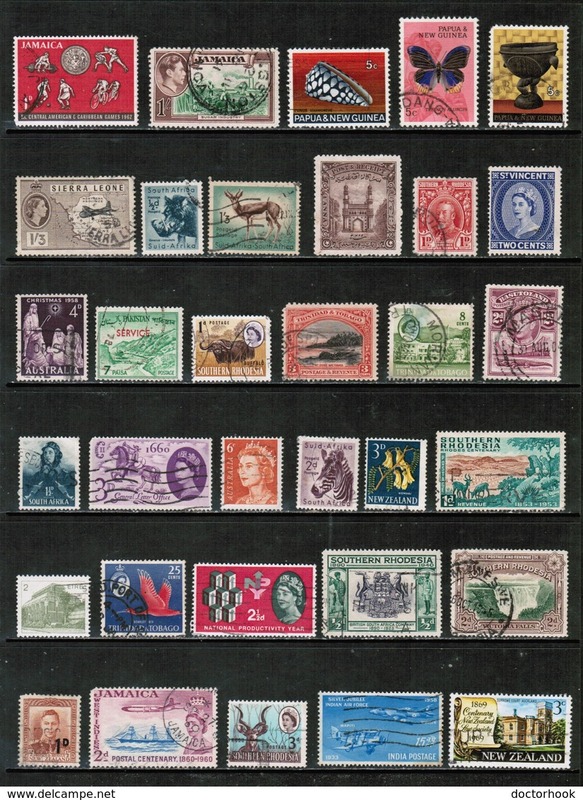 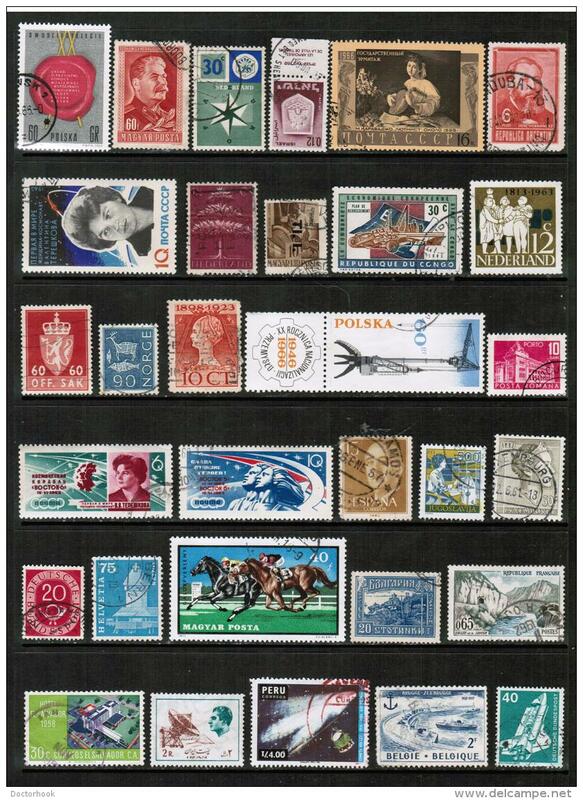 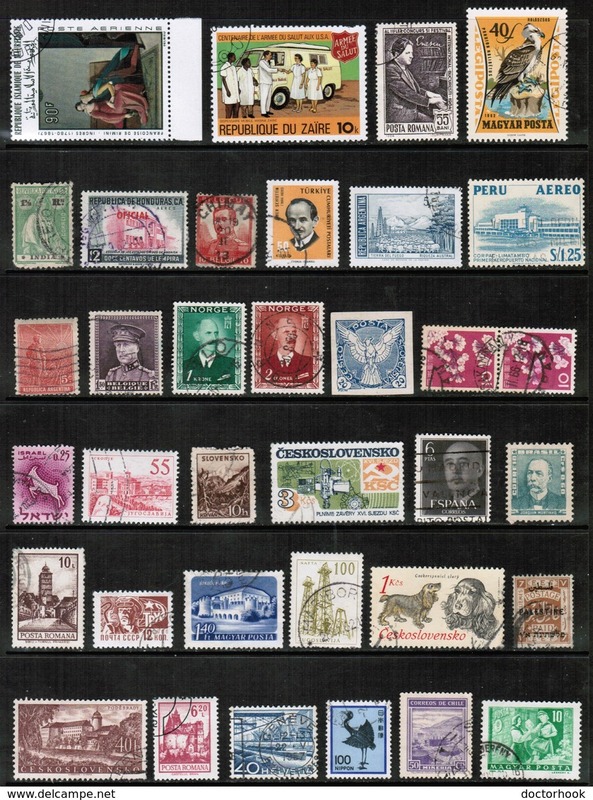 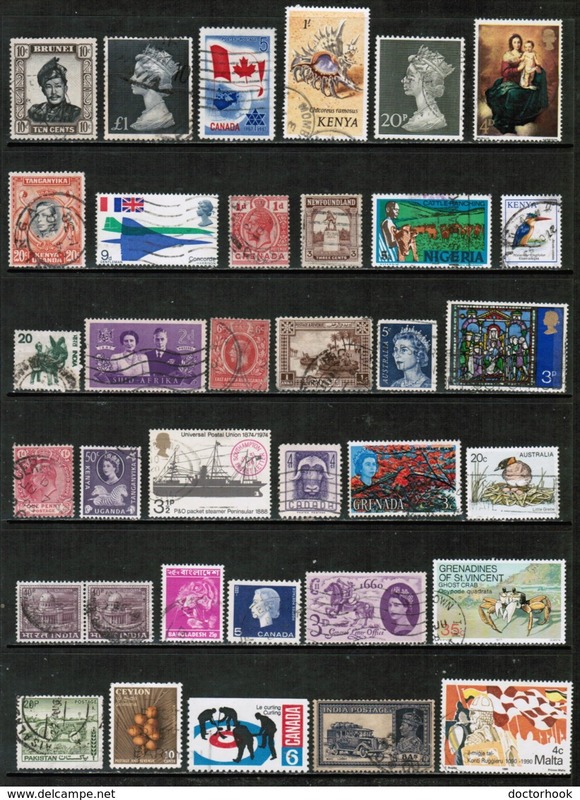 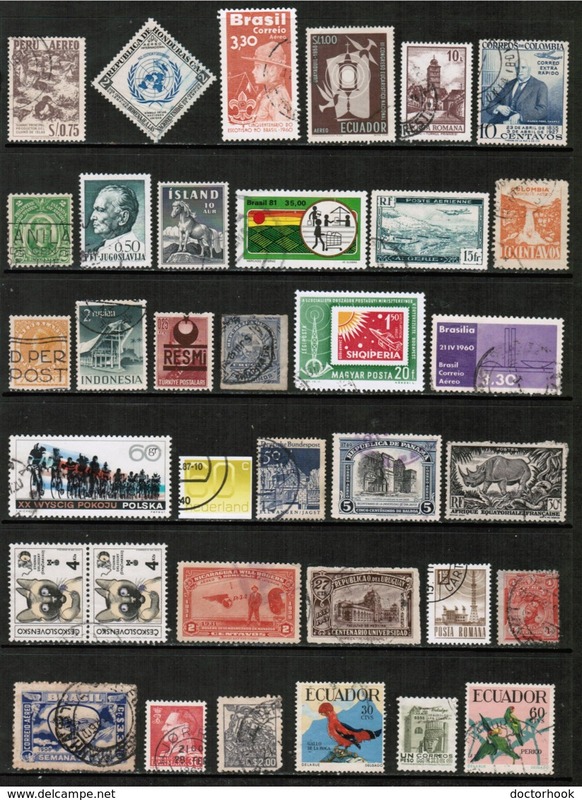 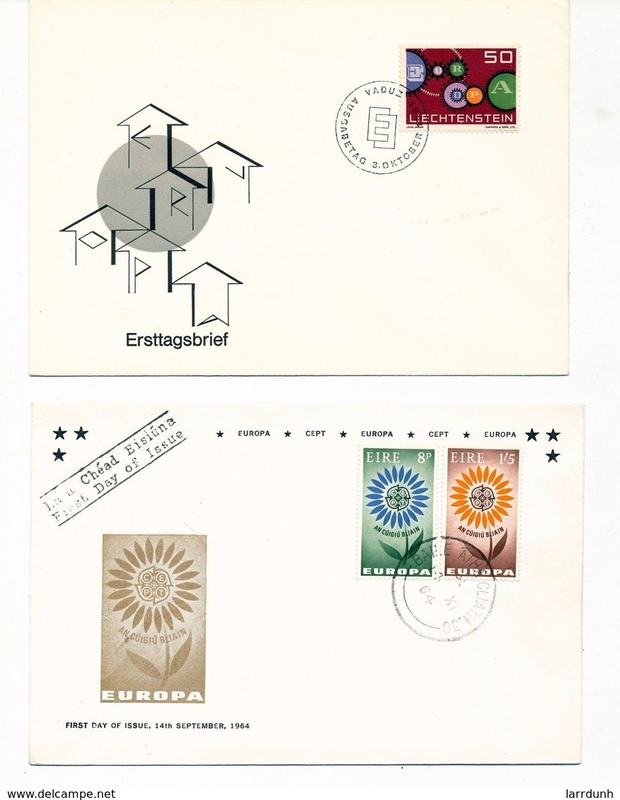 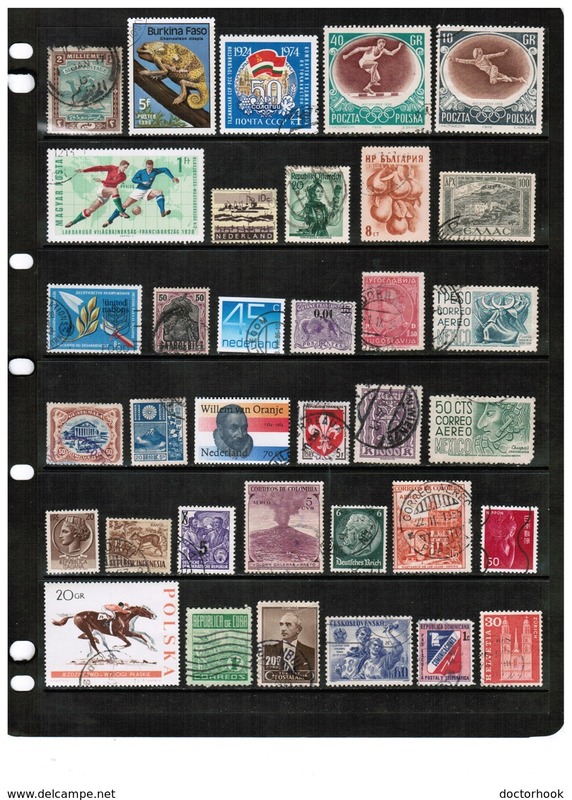 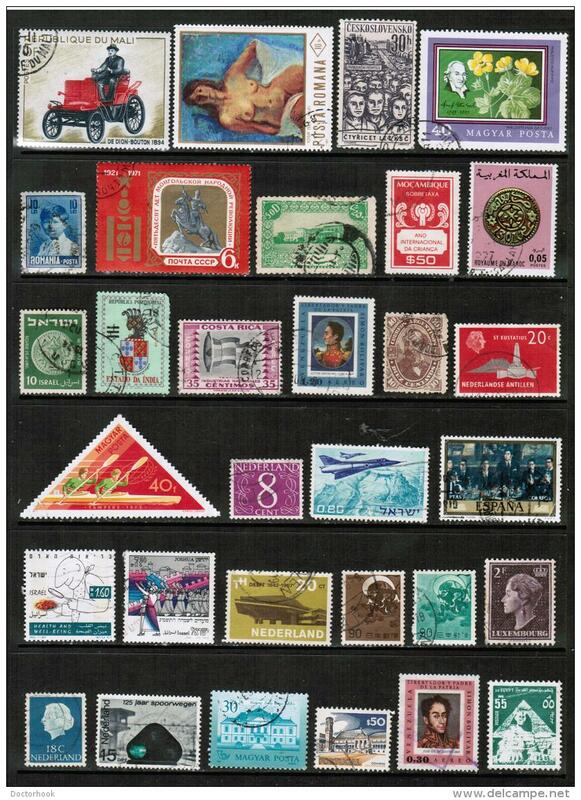 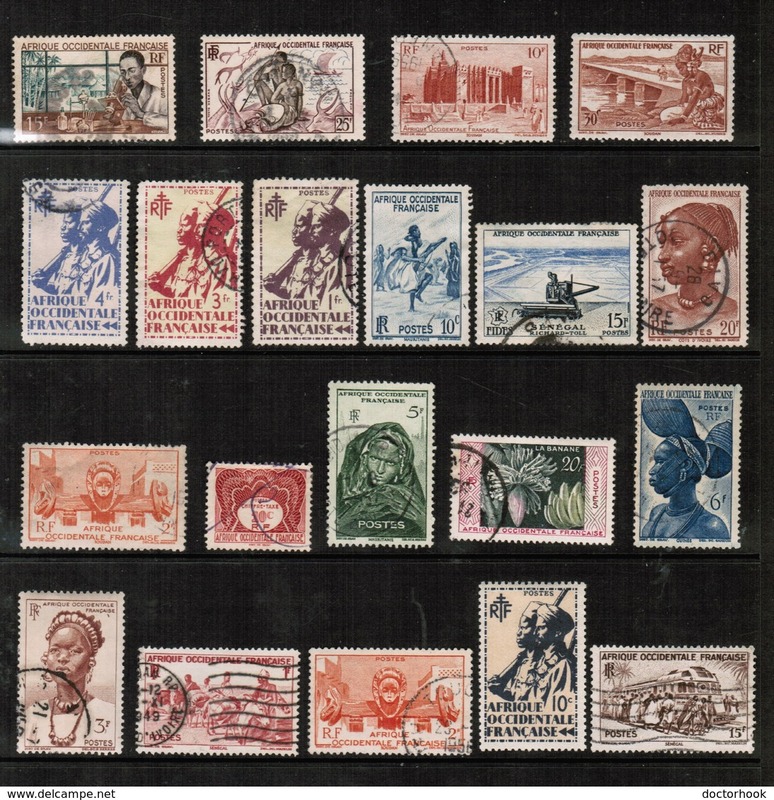 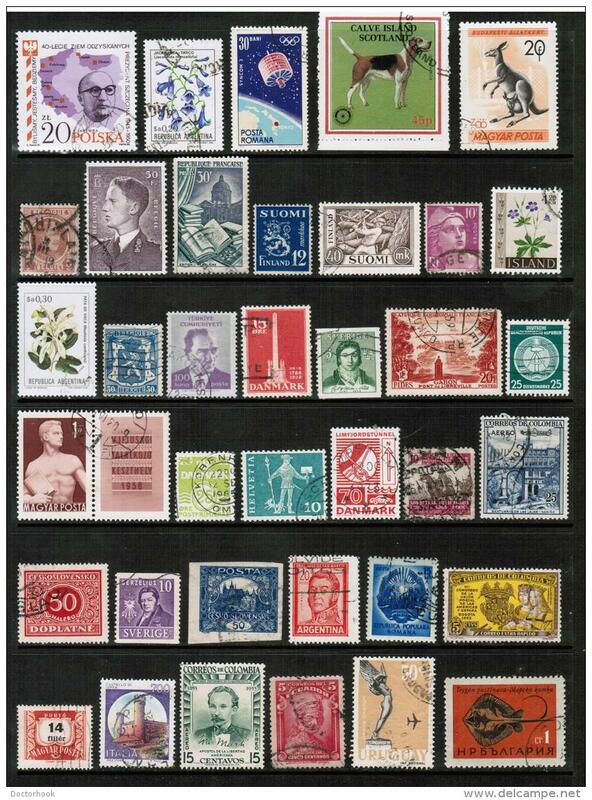 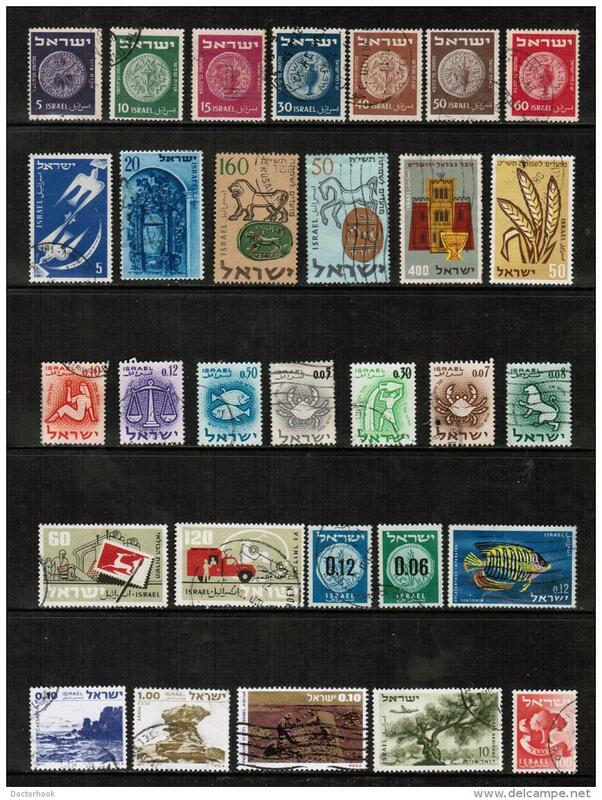 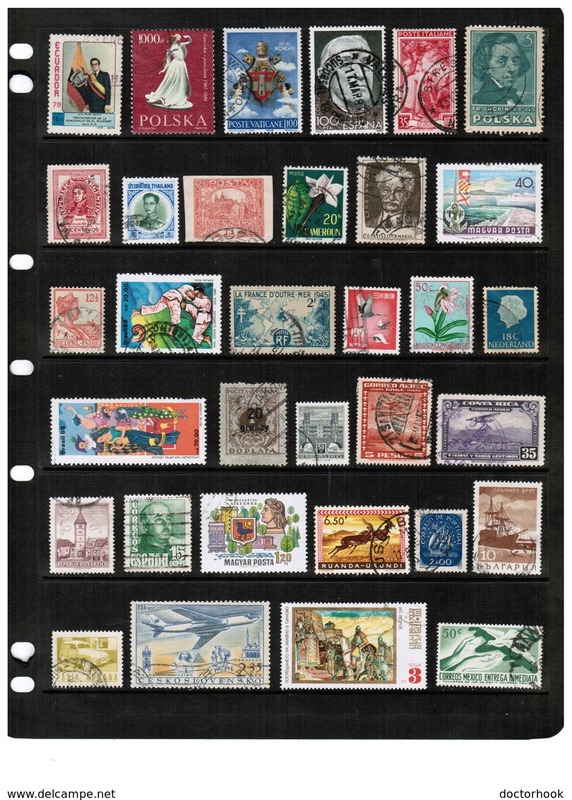 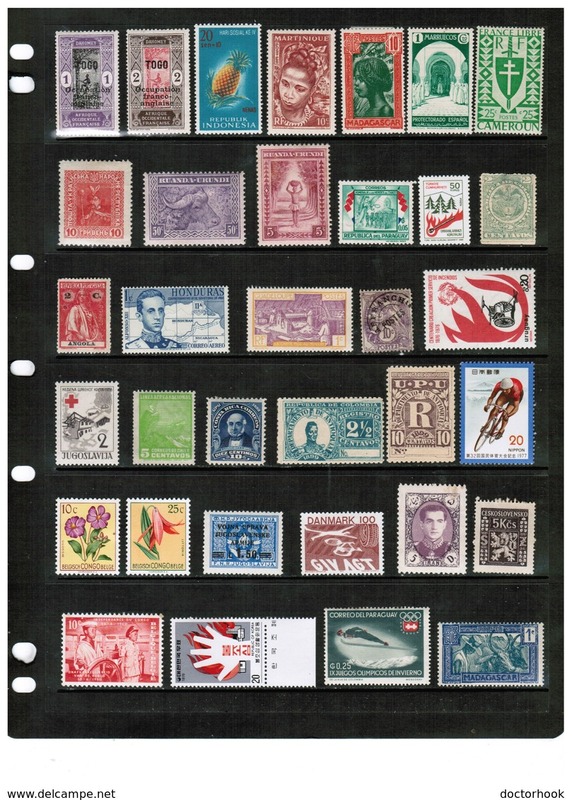 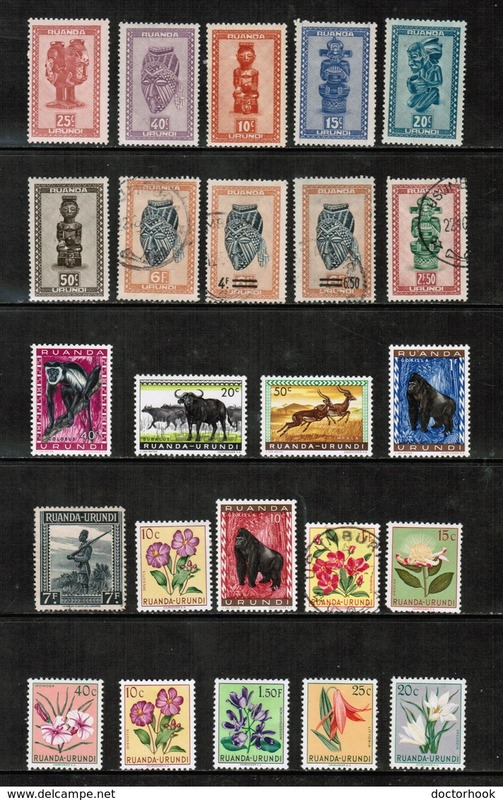 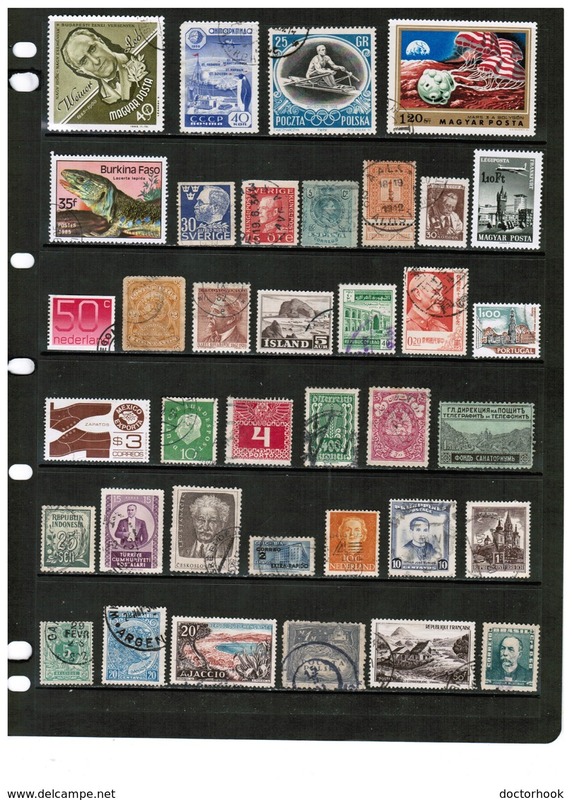 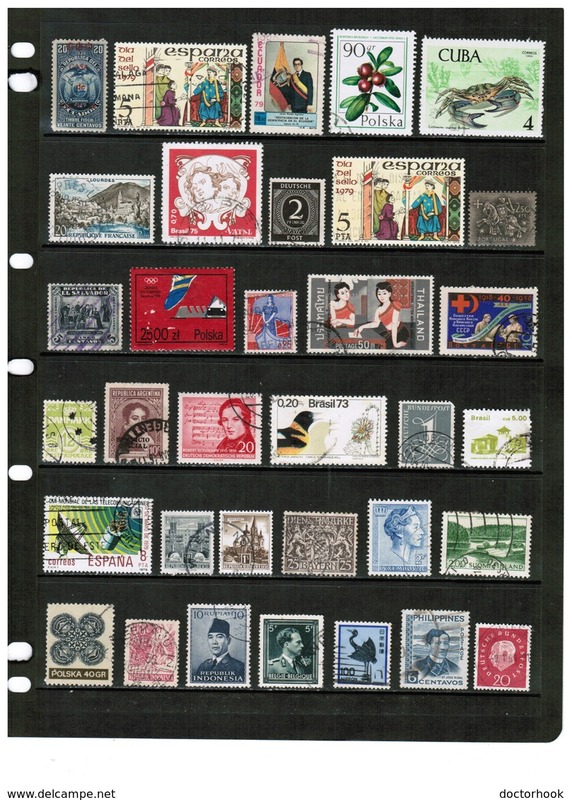 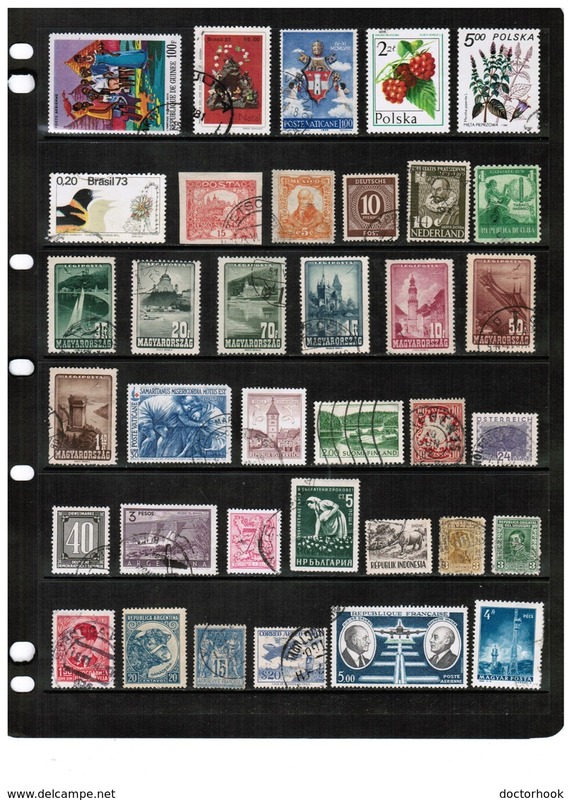 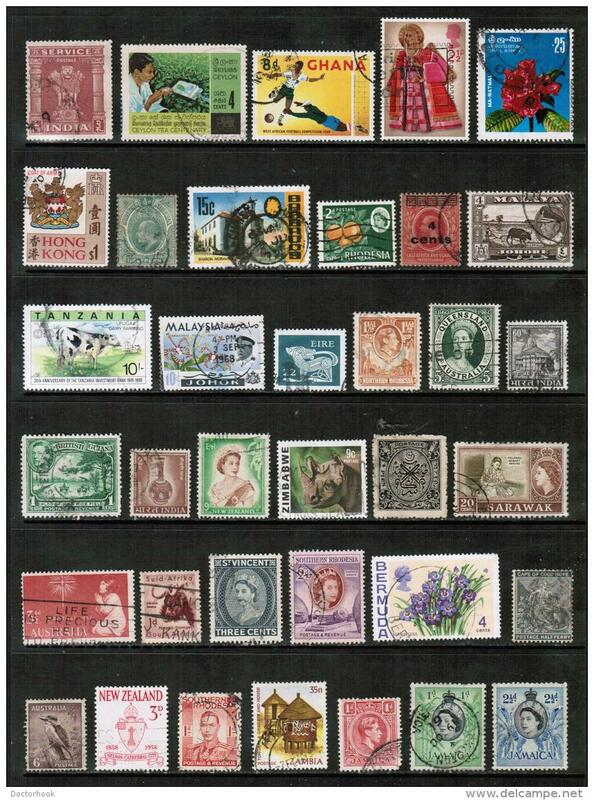 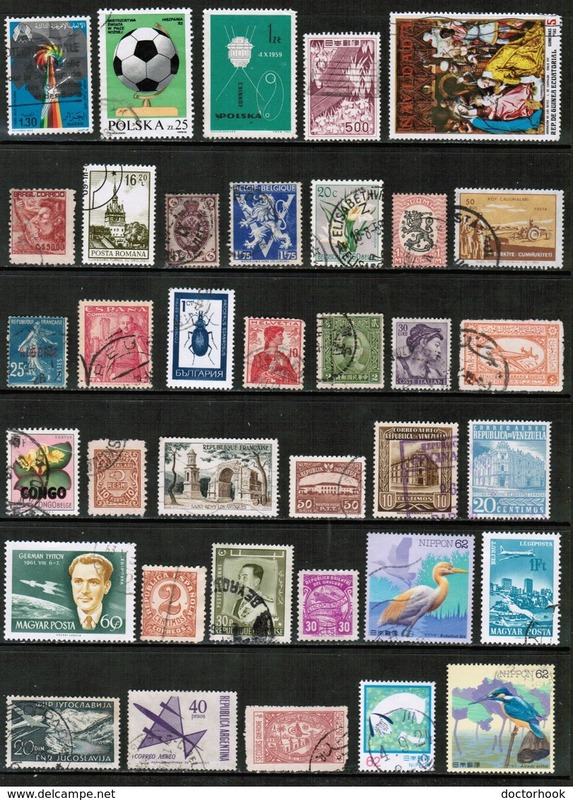 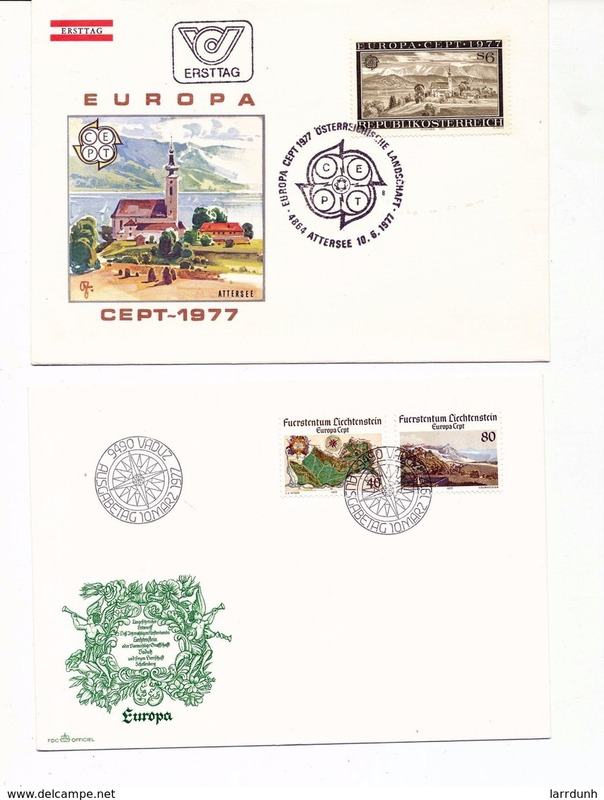 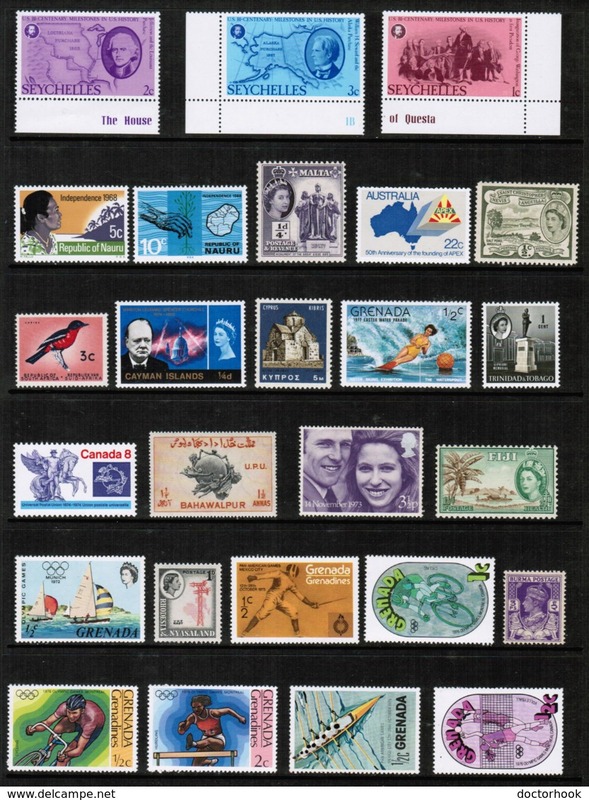 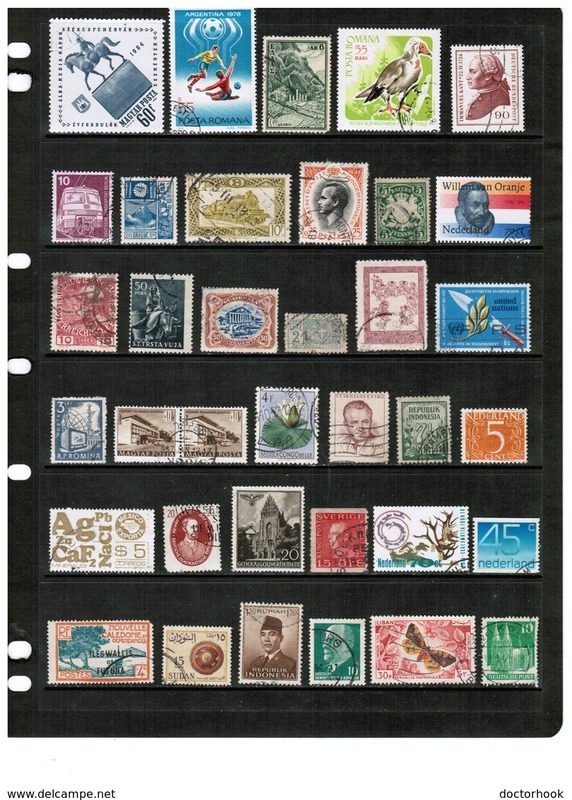 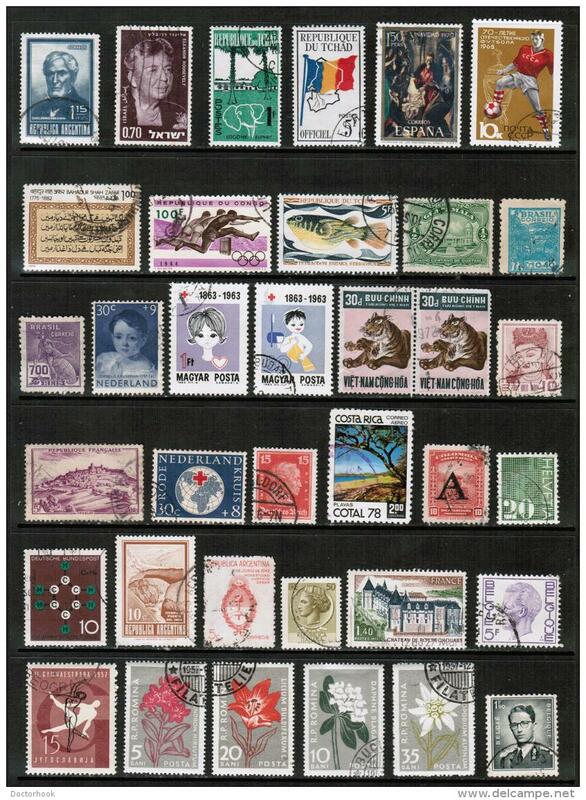 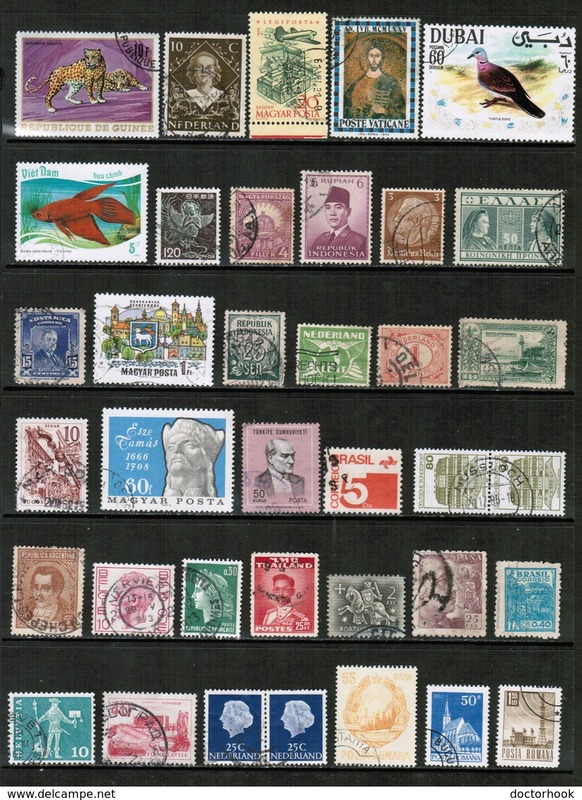 Memel 1920-22, Lot of 160+ stamps,Collection Liquidation VF Mint* + Nice Used/NH, 3 Scans ! 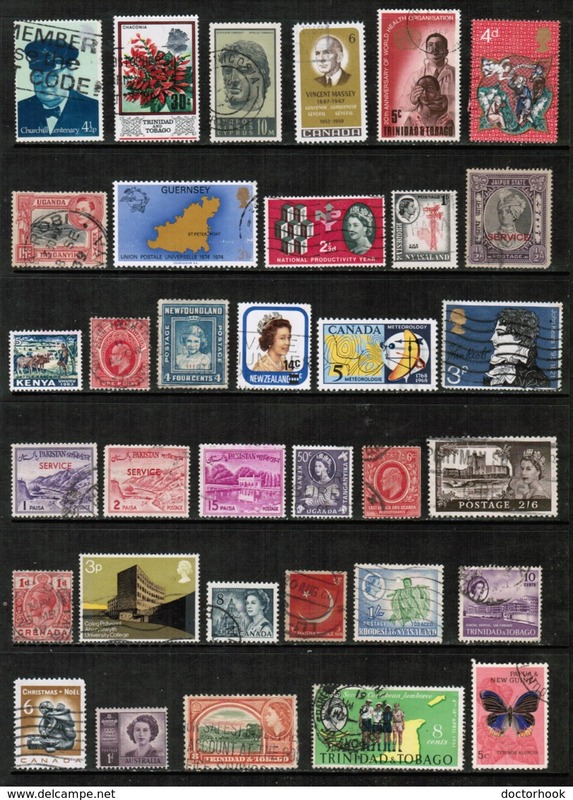 Reasonable Offers Welcomed !